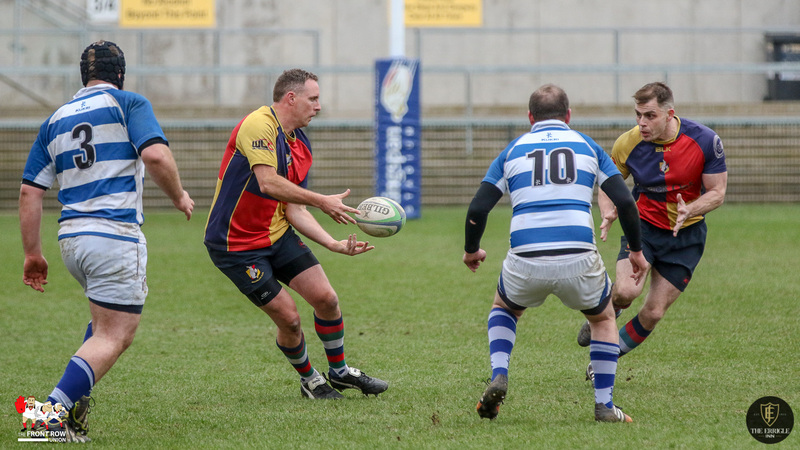 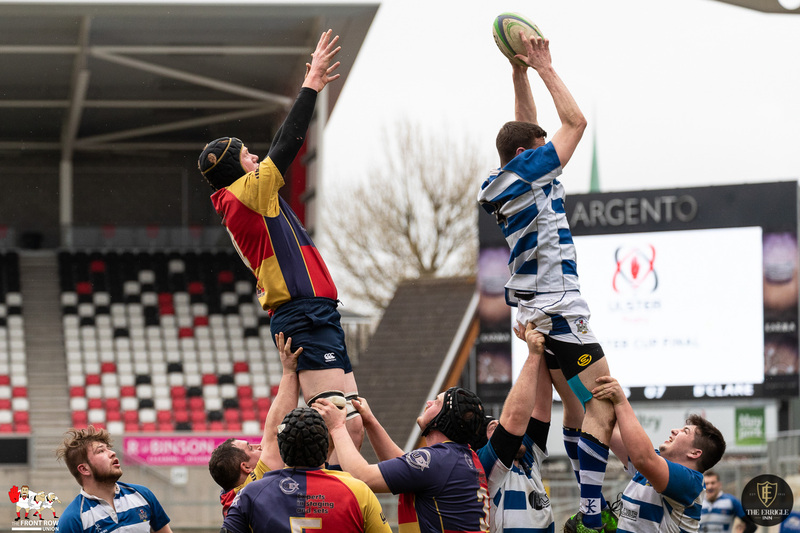 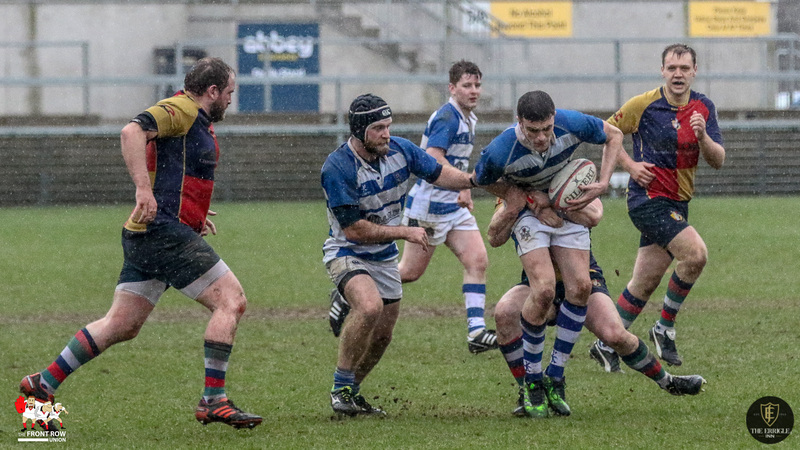 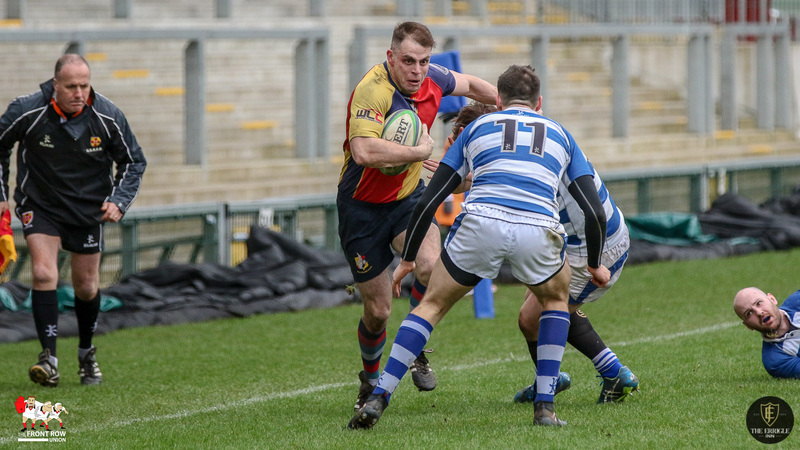 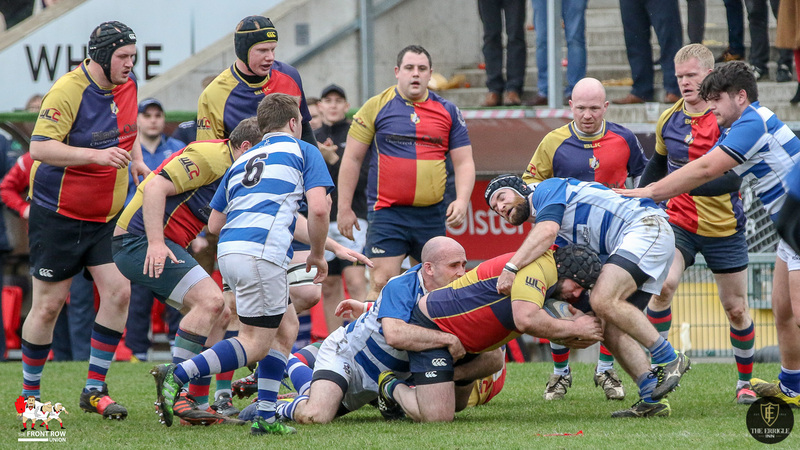 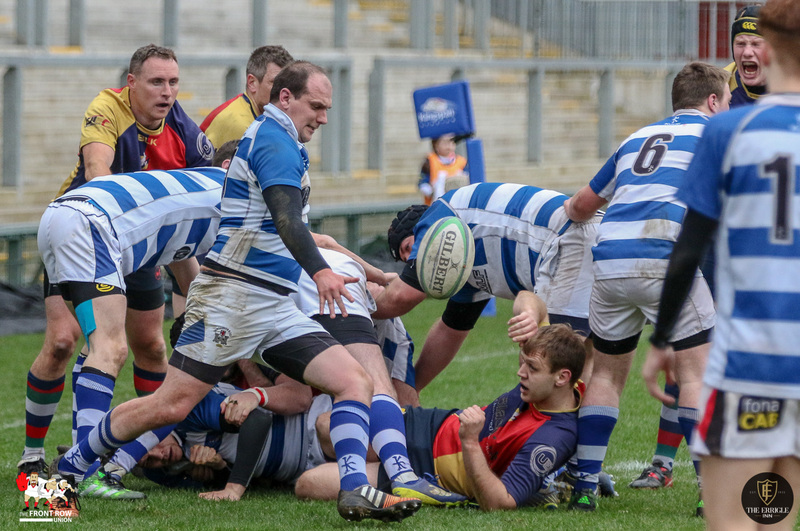 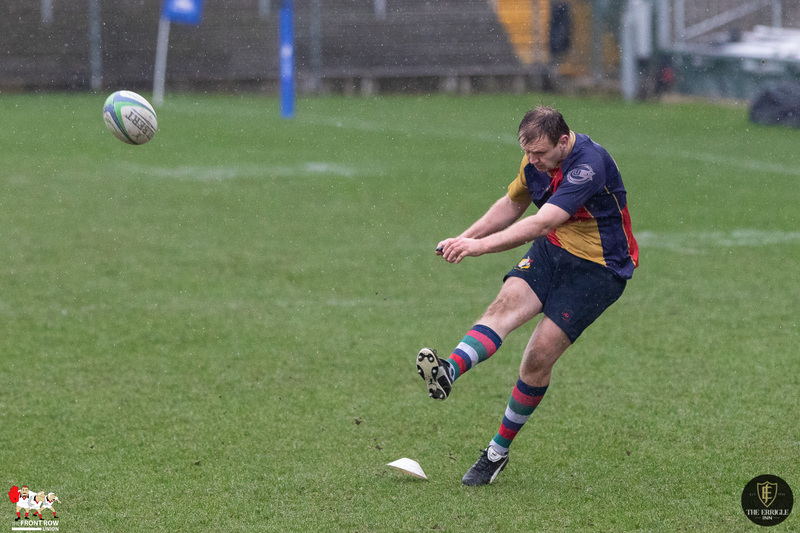 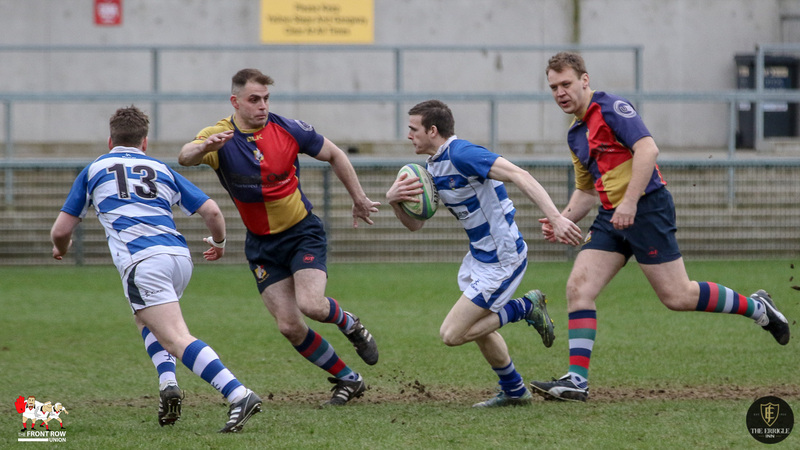 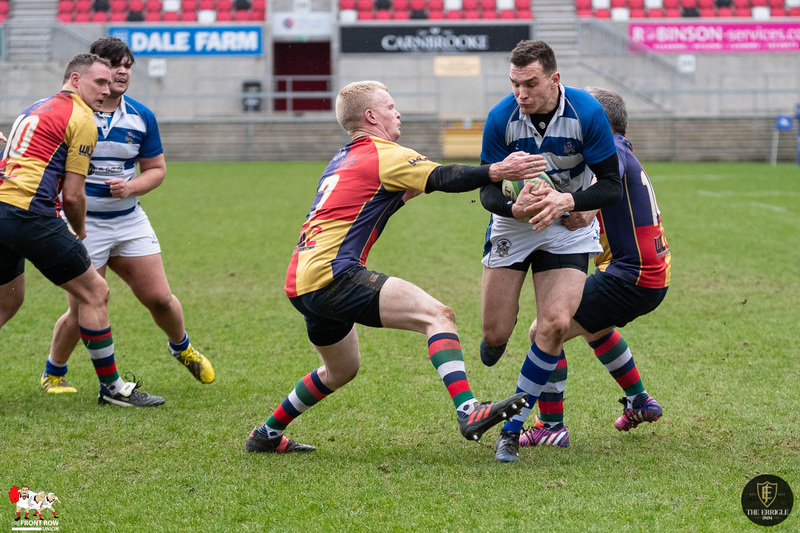 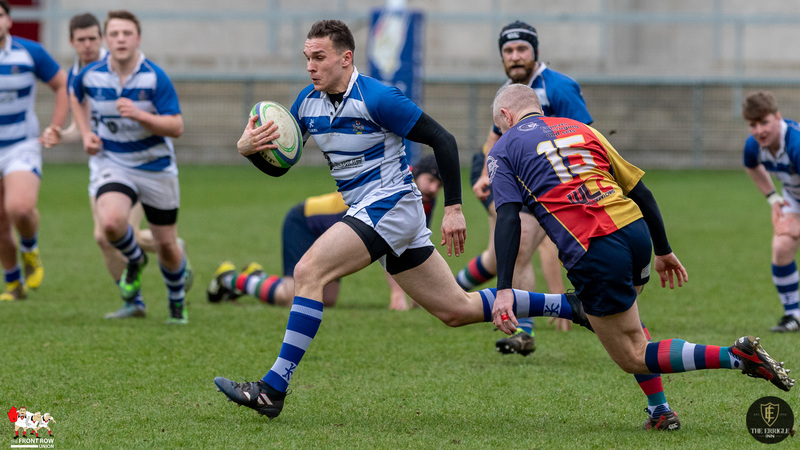 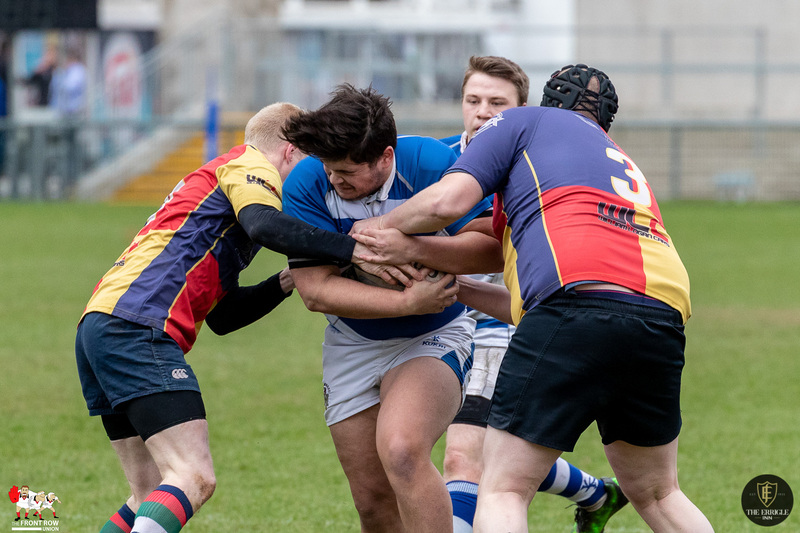 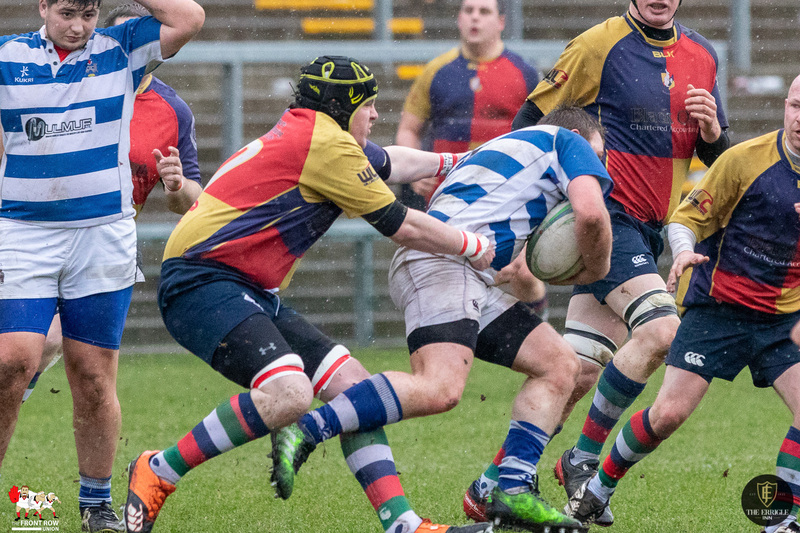 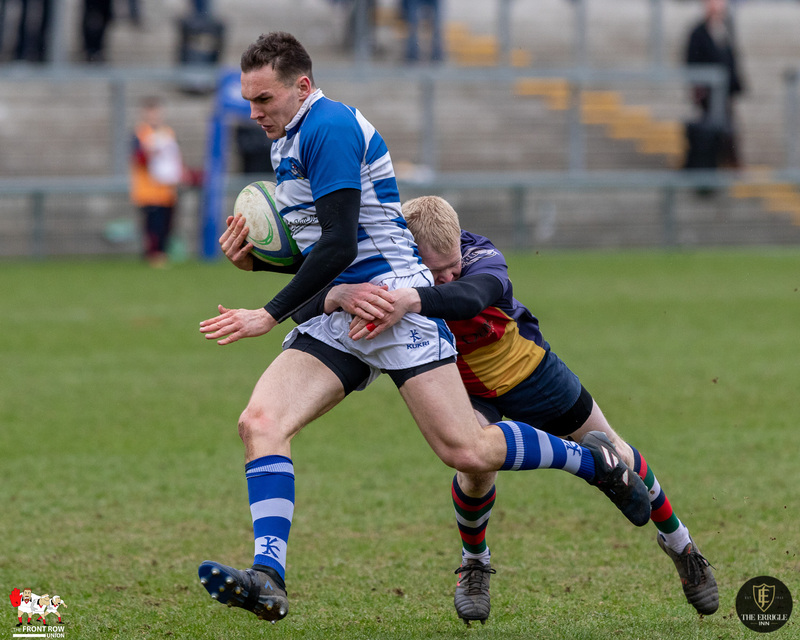 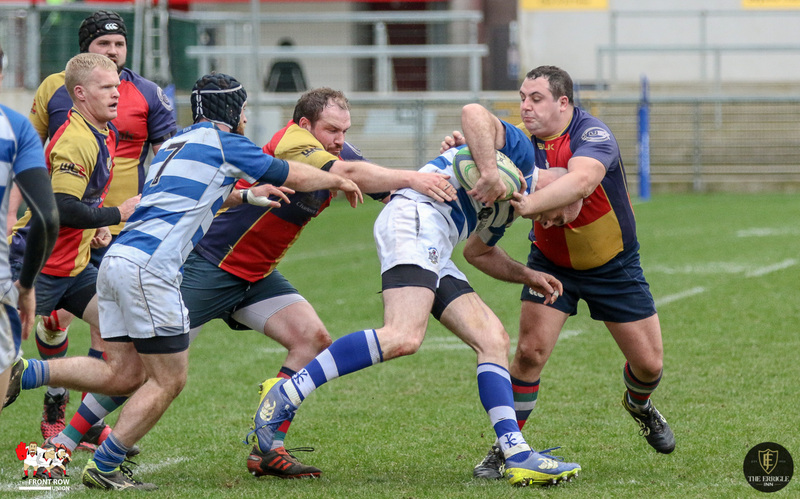 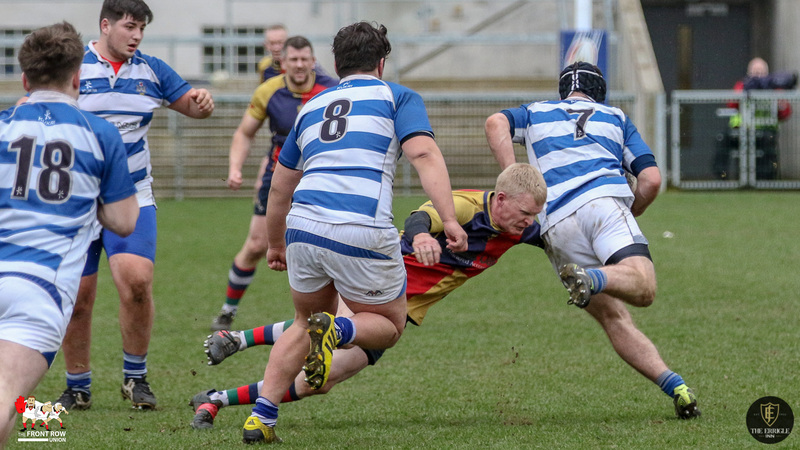 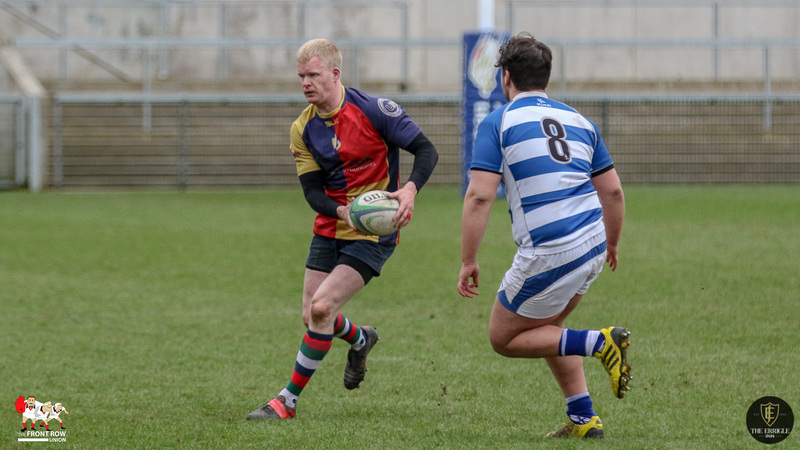 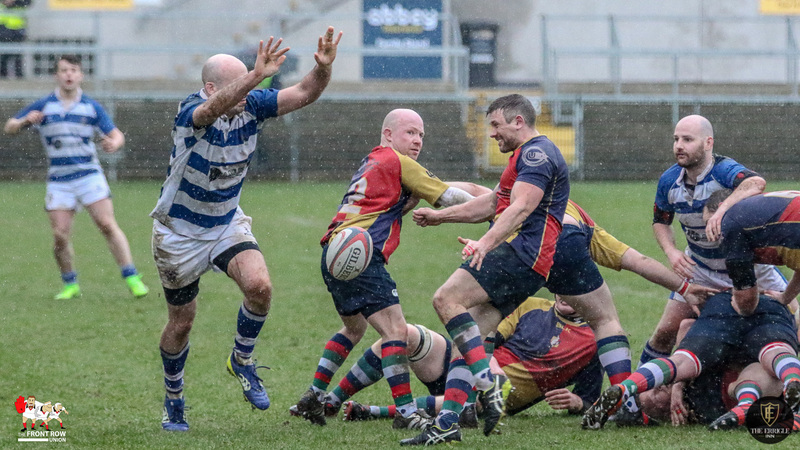 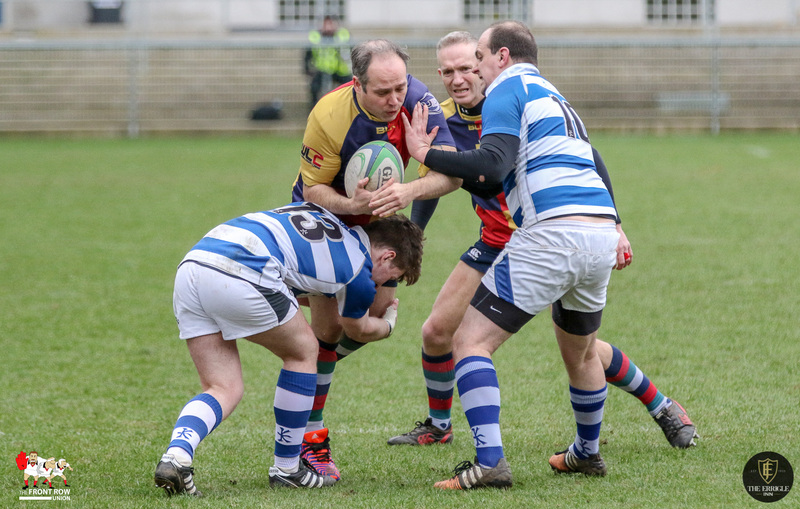 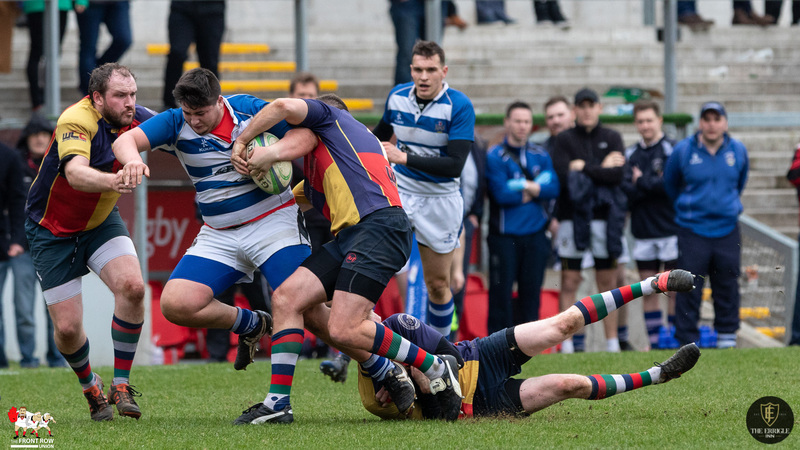 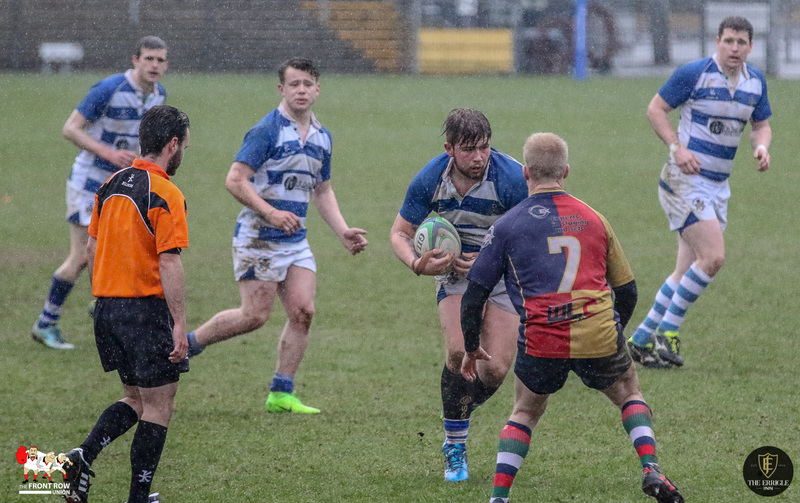 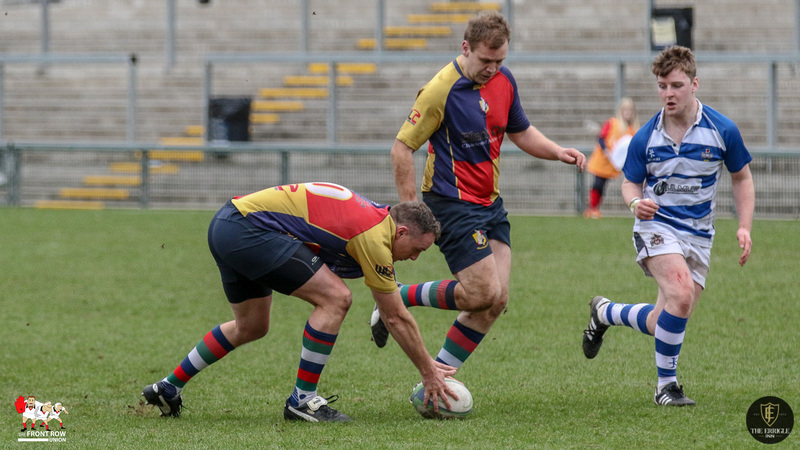 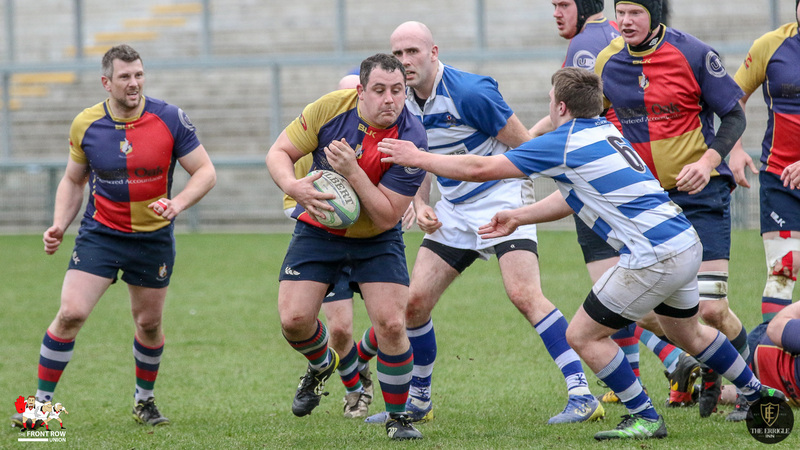 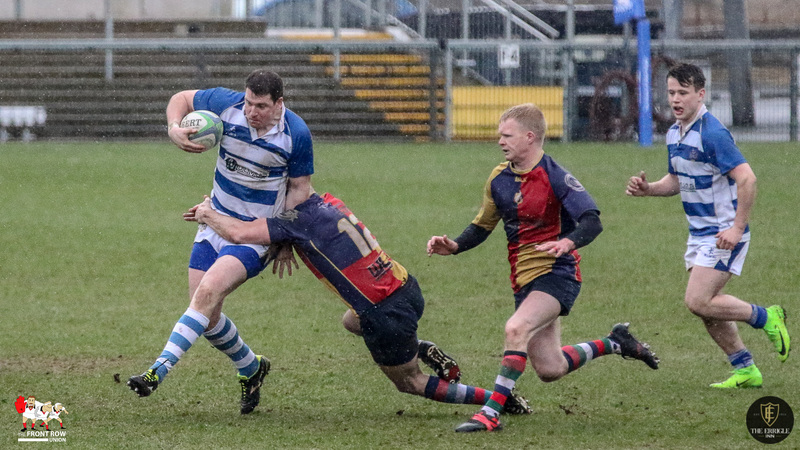 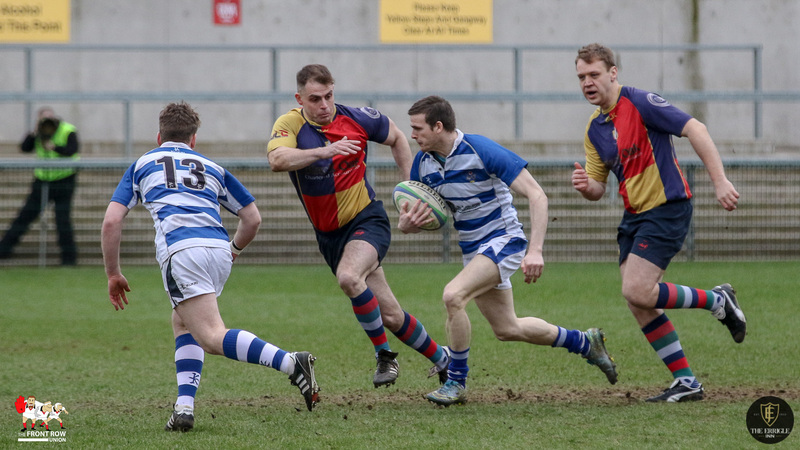 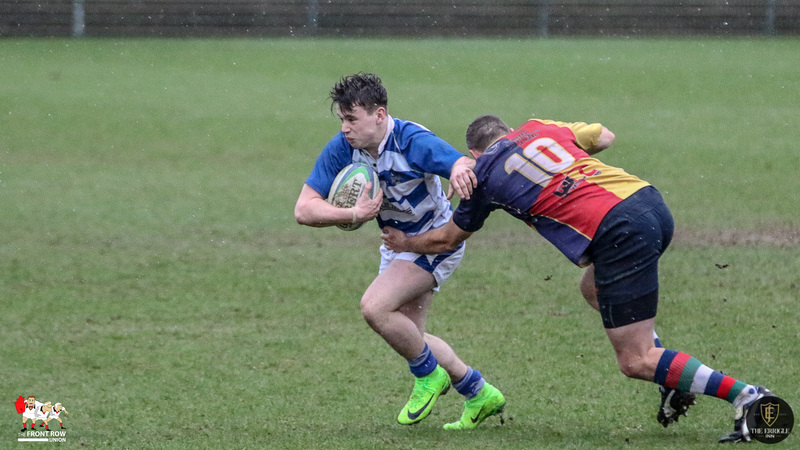 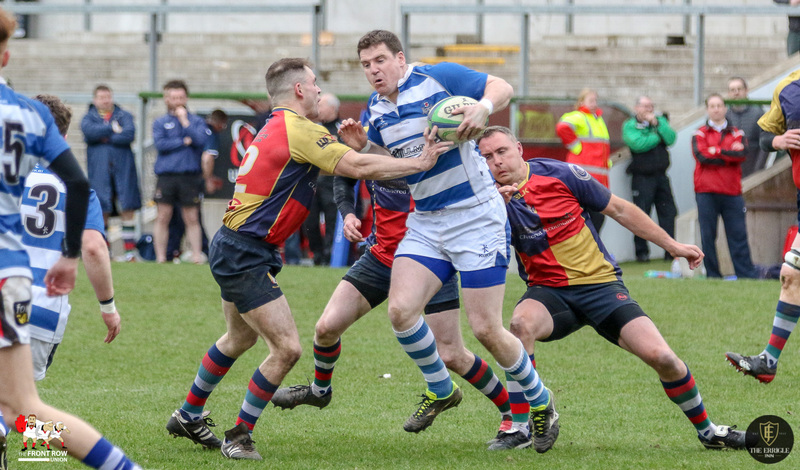 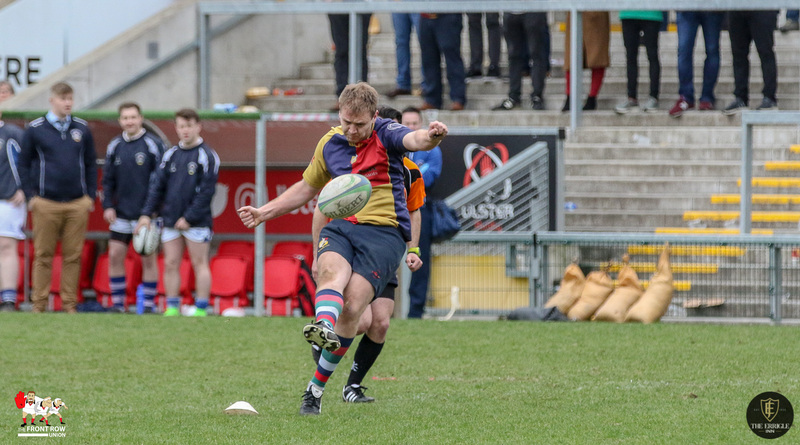 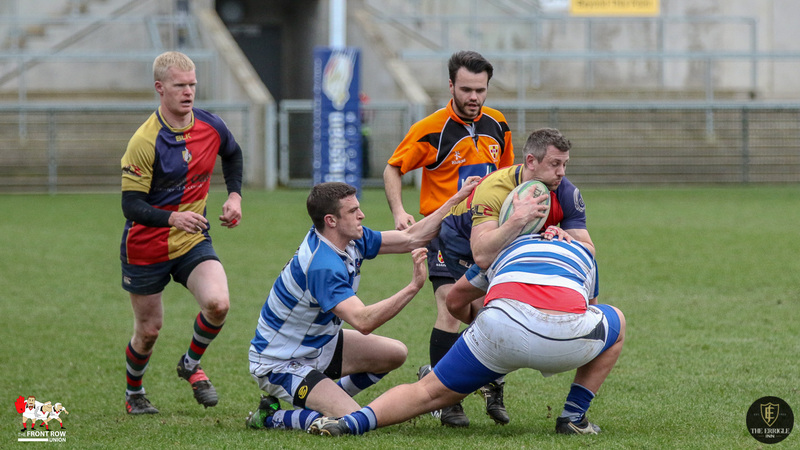 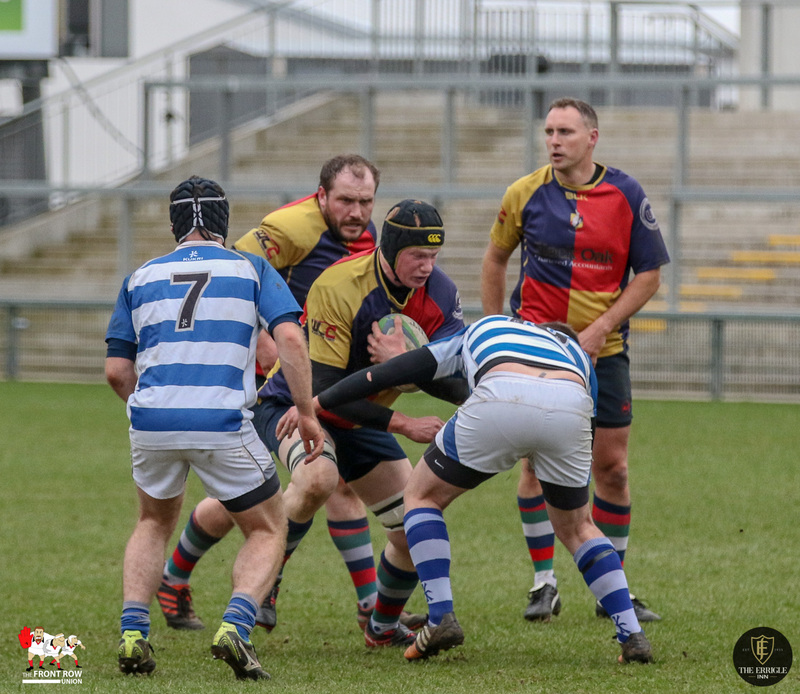 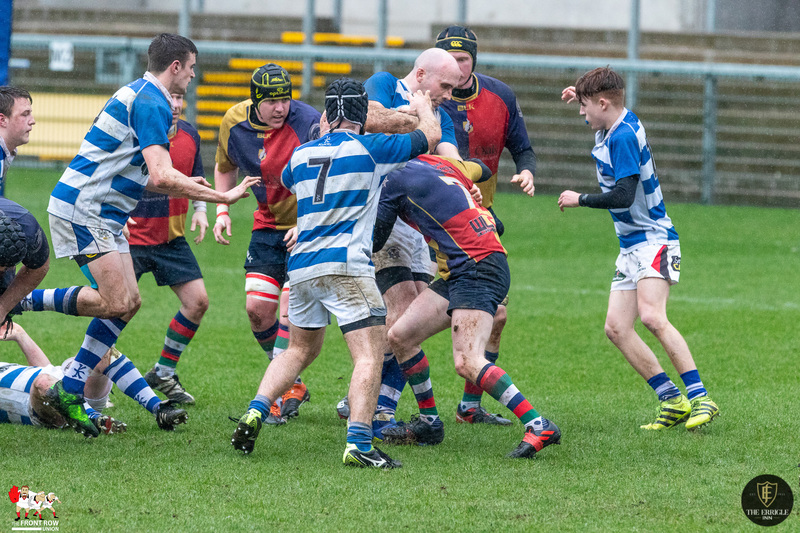 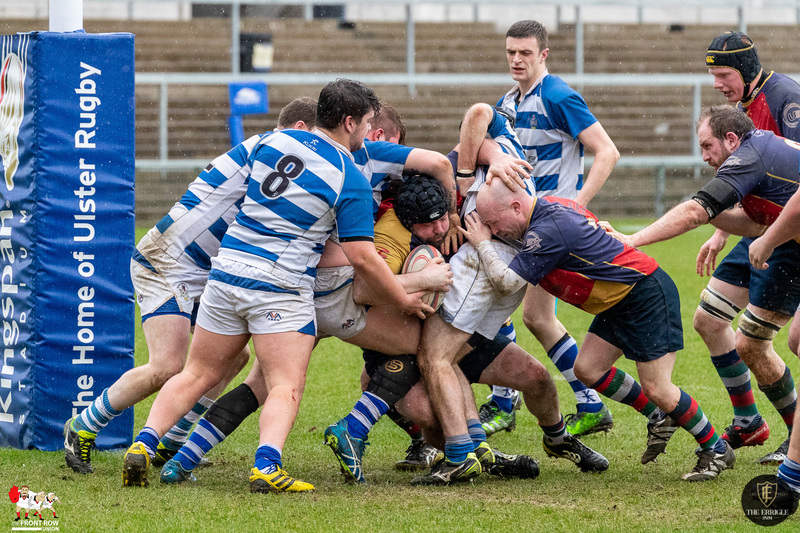 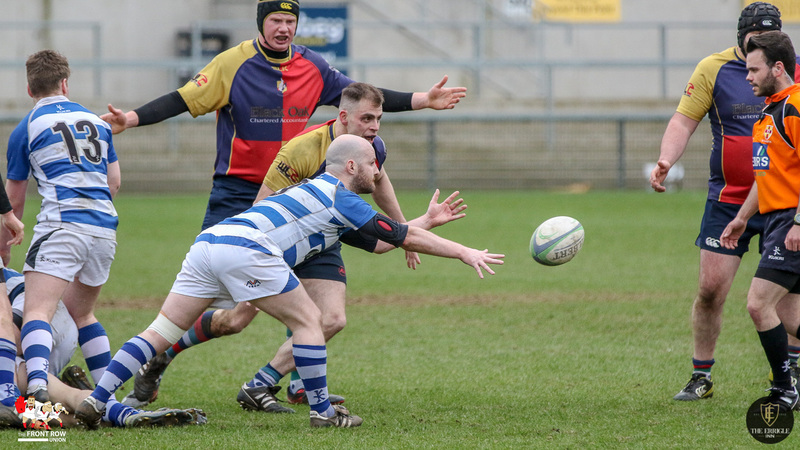 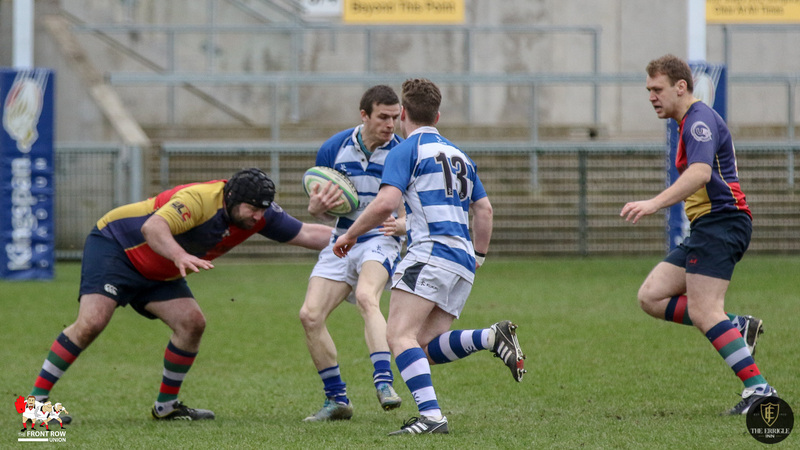 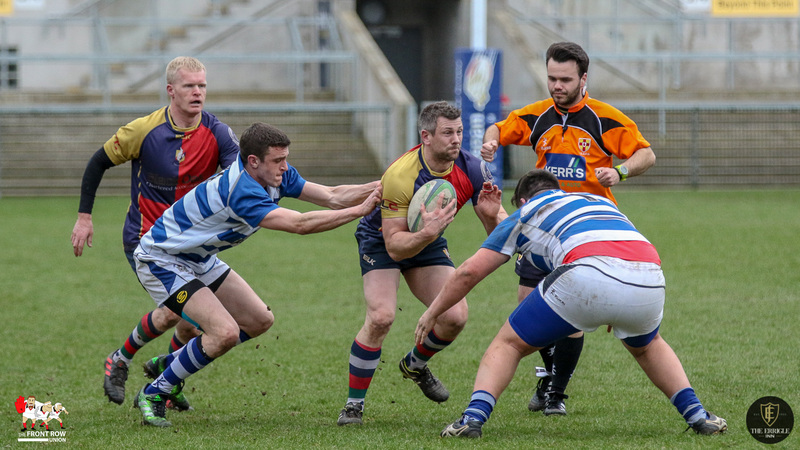 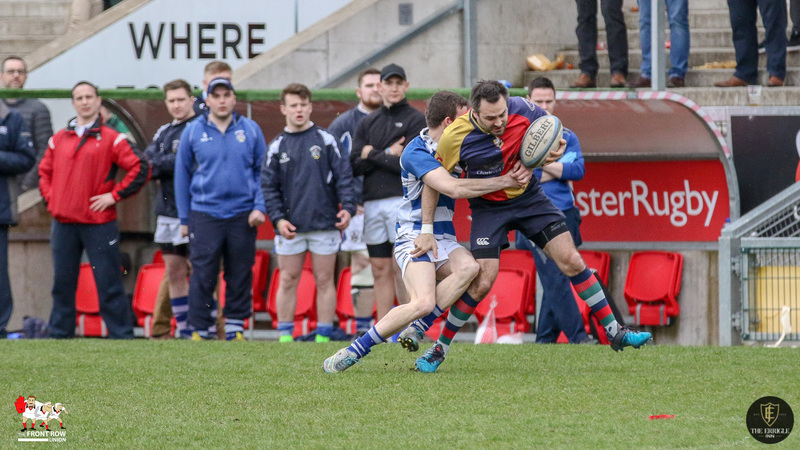 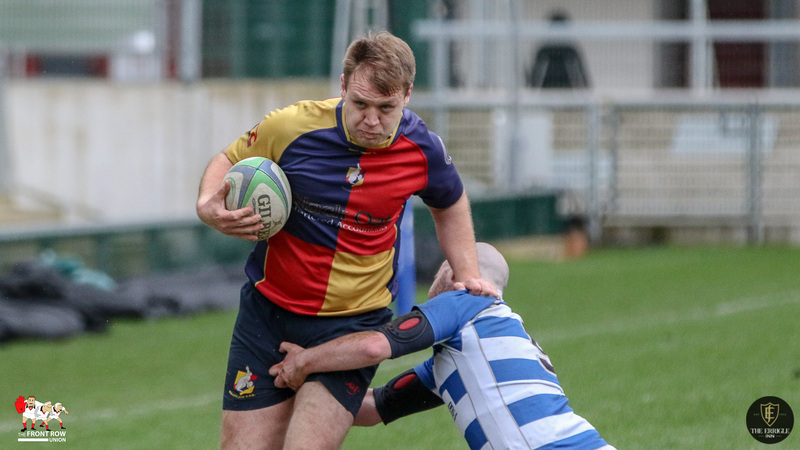 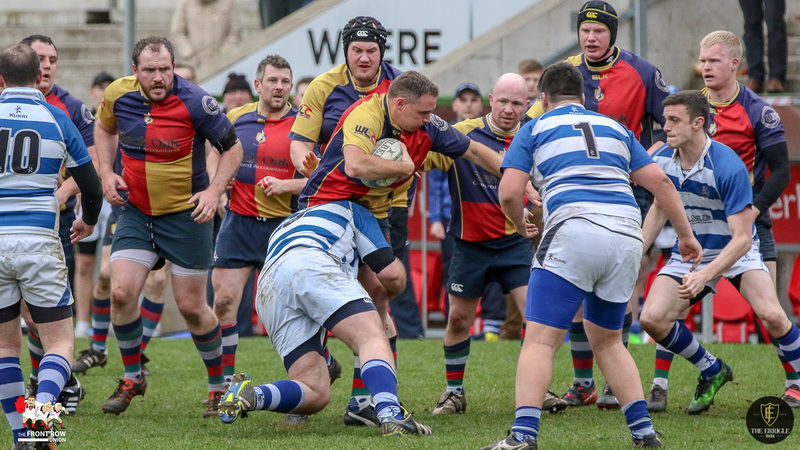 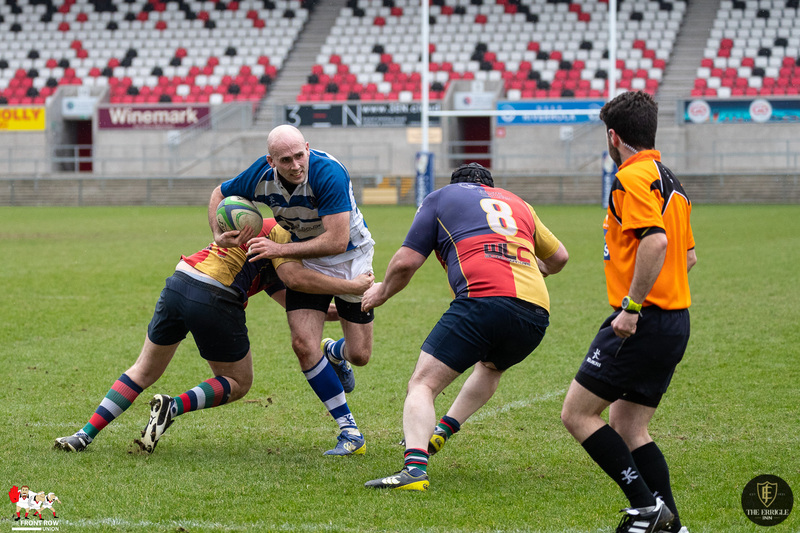 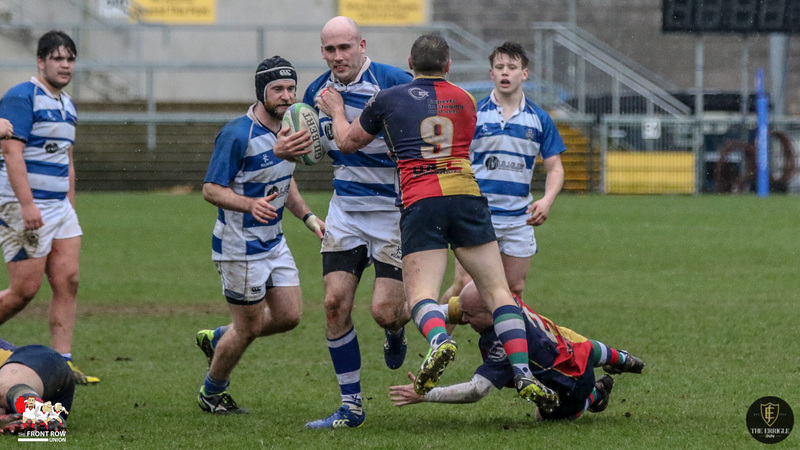 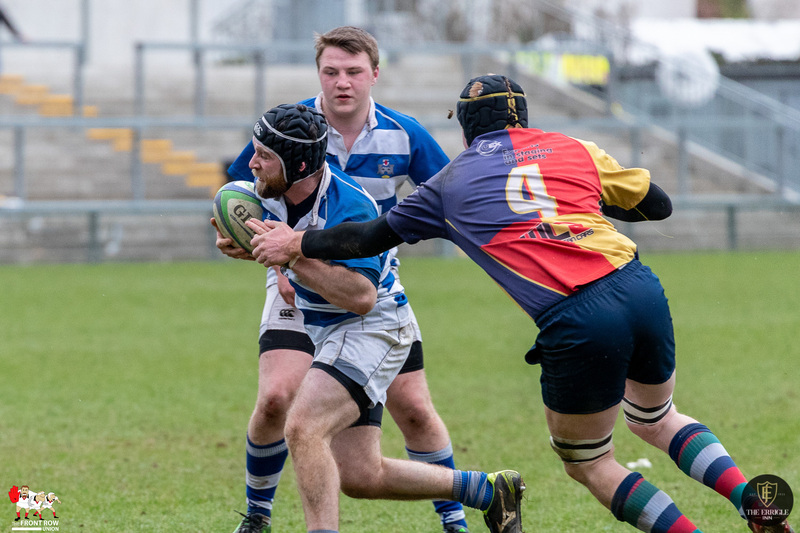 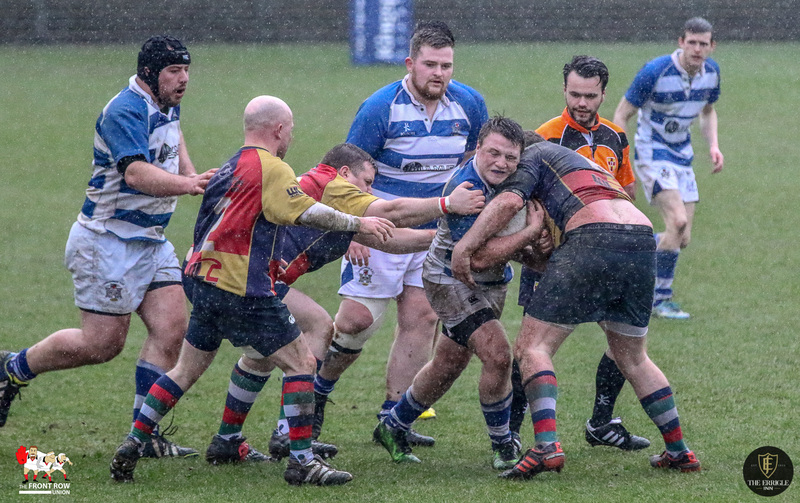 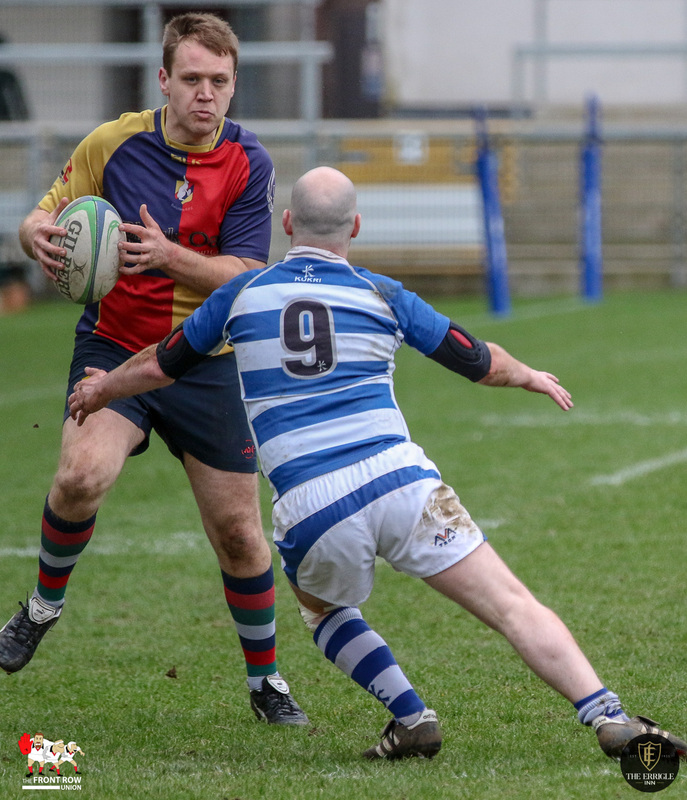 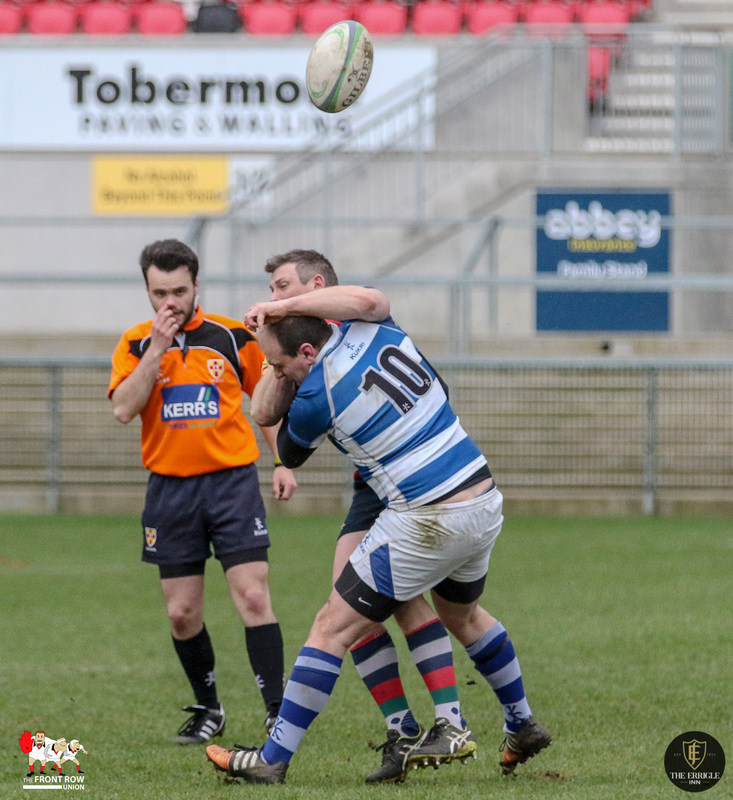 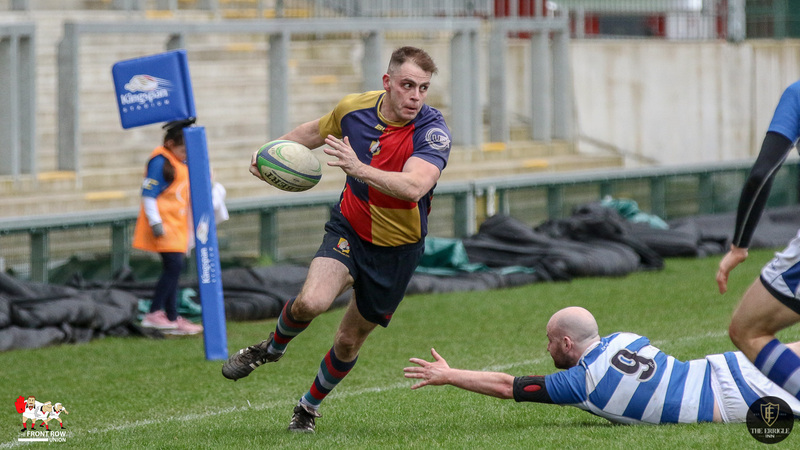 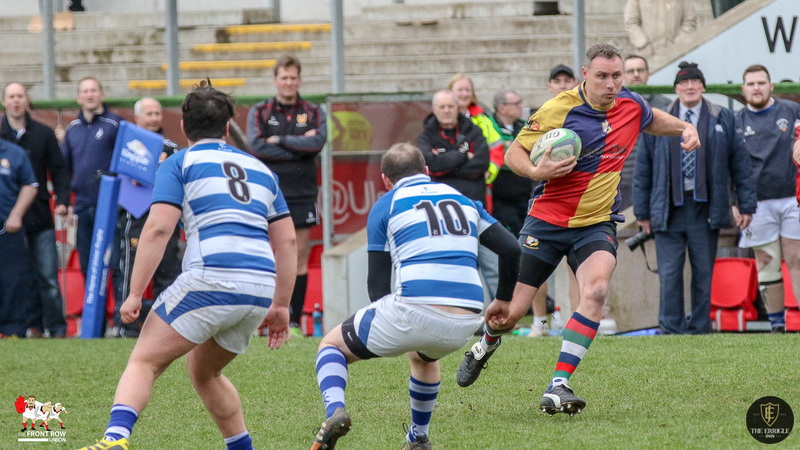 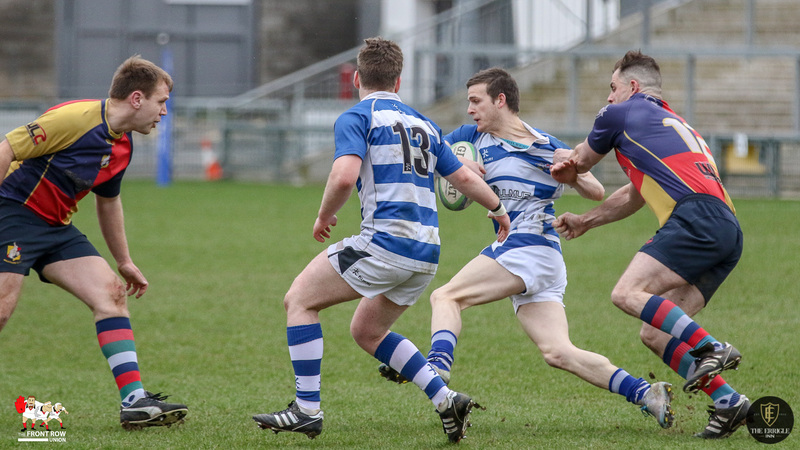 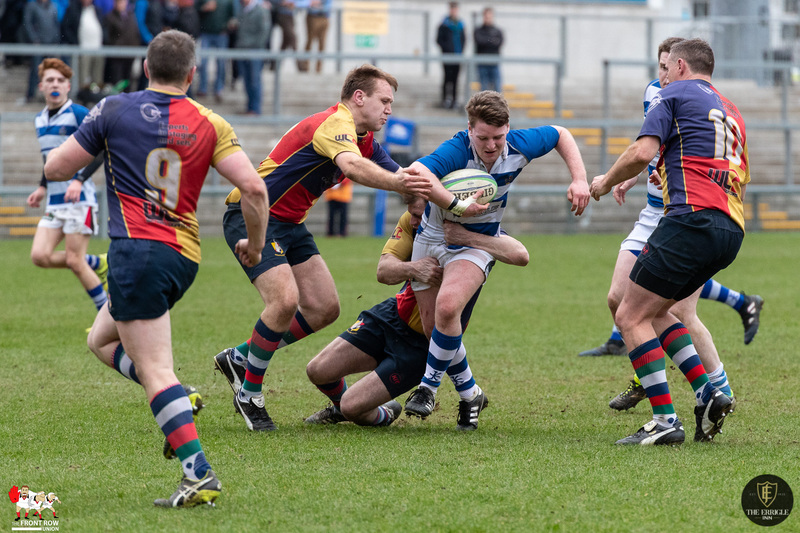 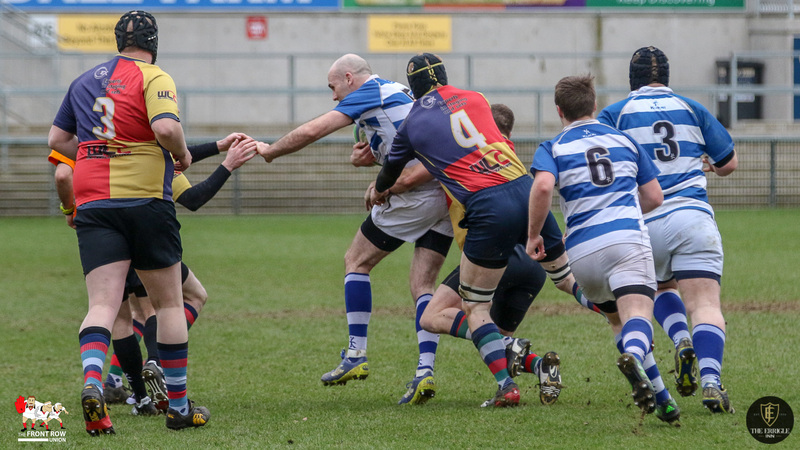 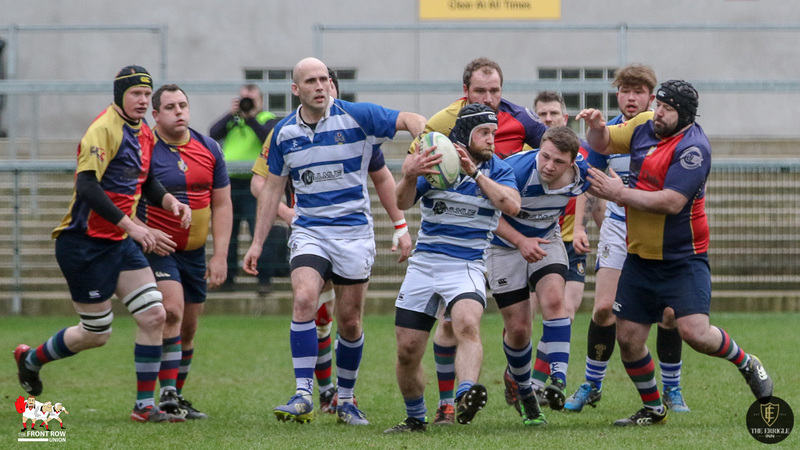 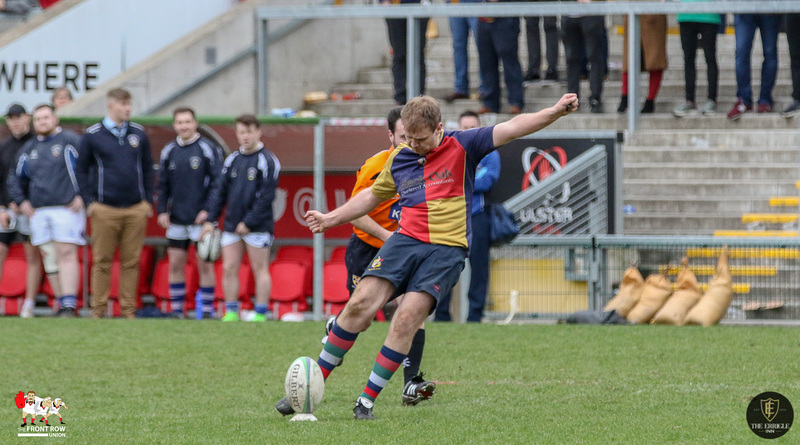 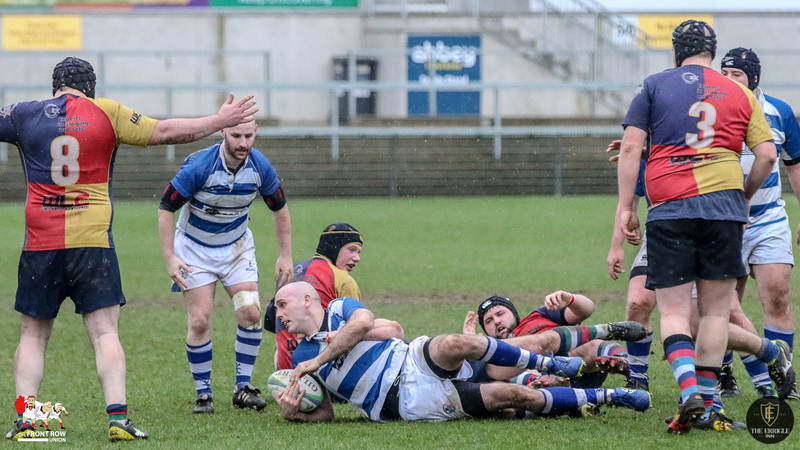 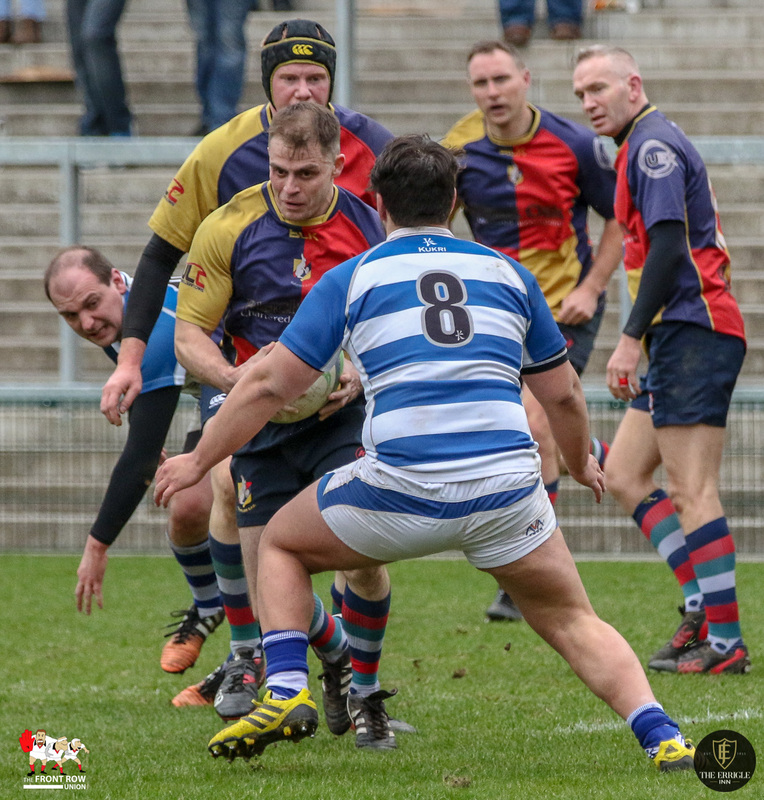 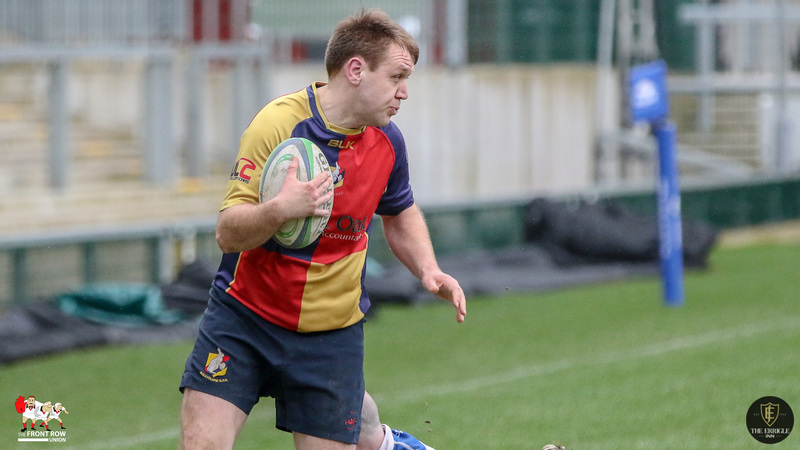 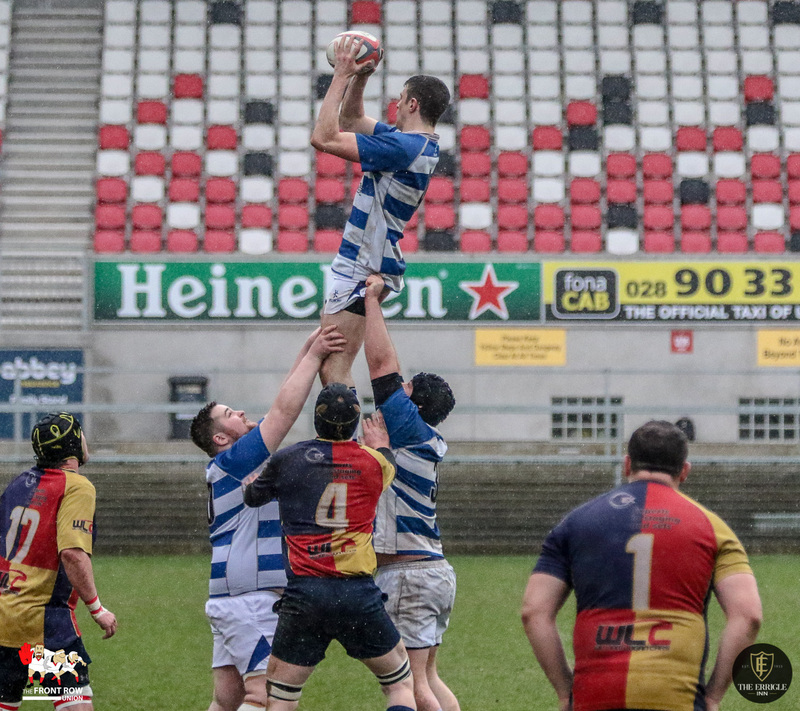 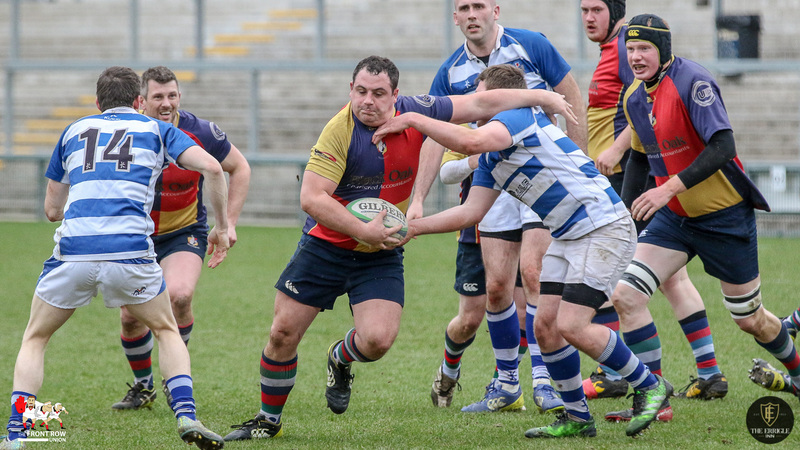 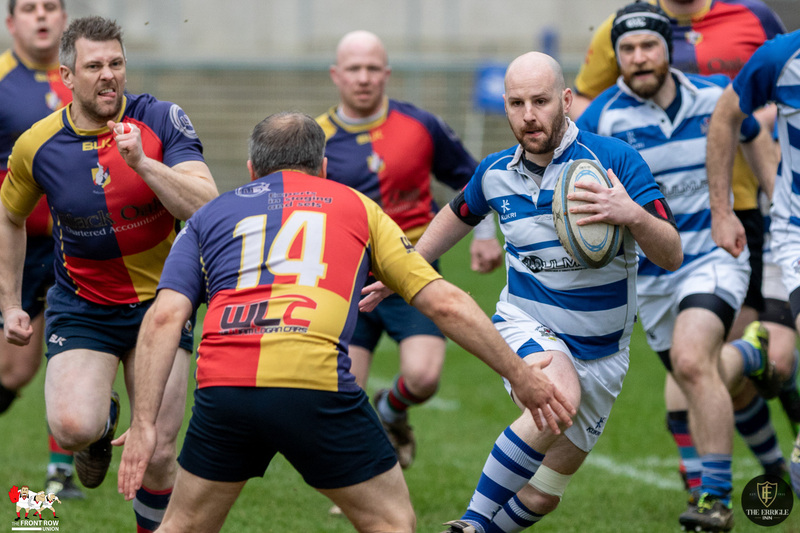 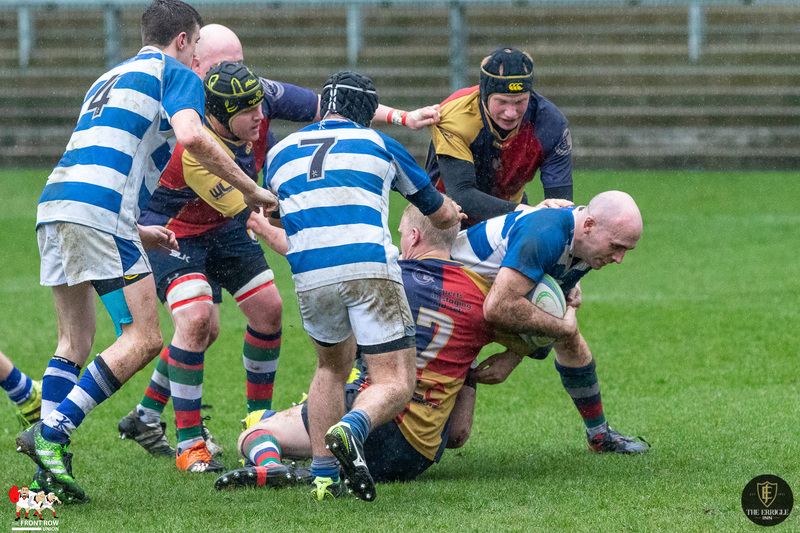 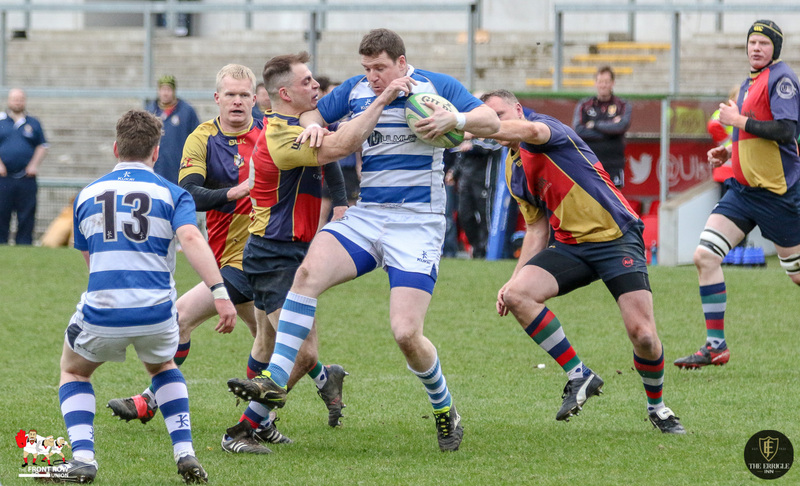 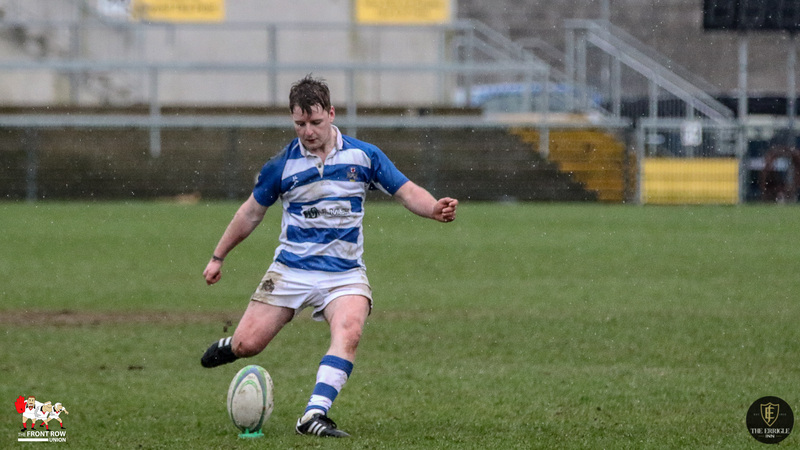 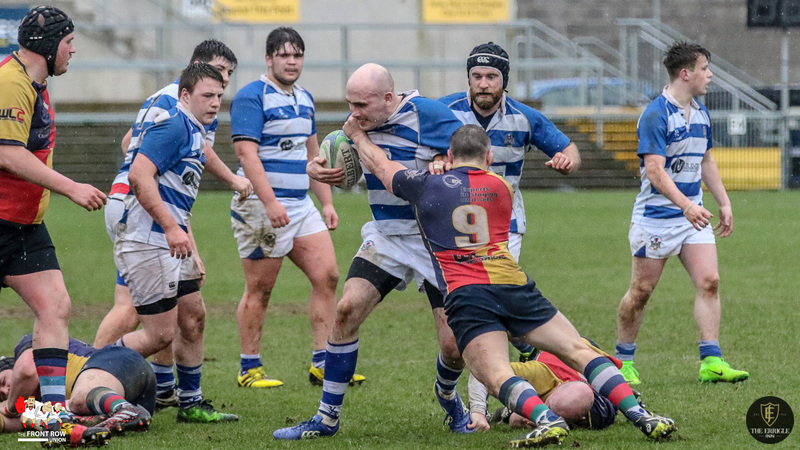 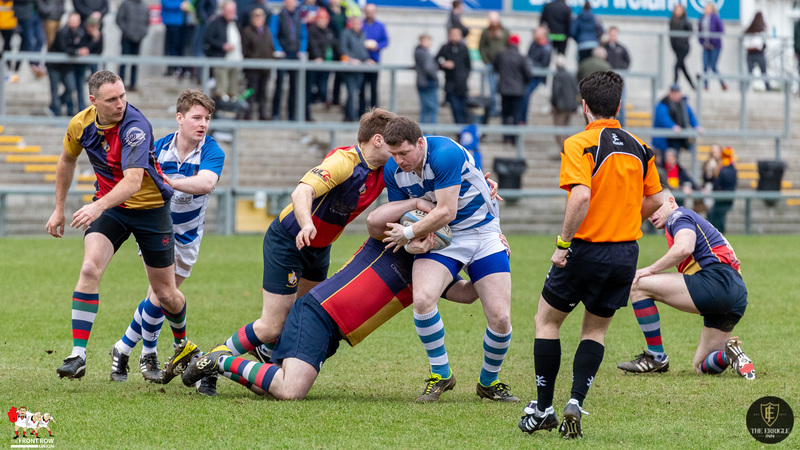 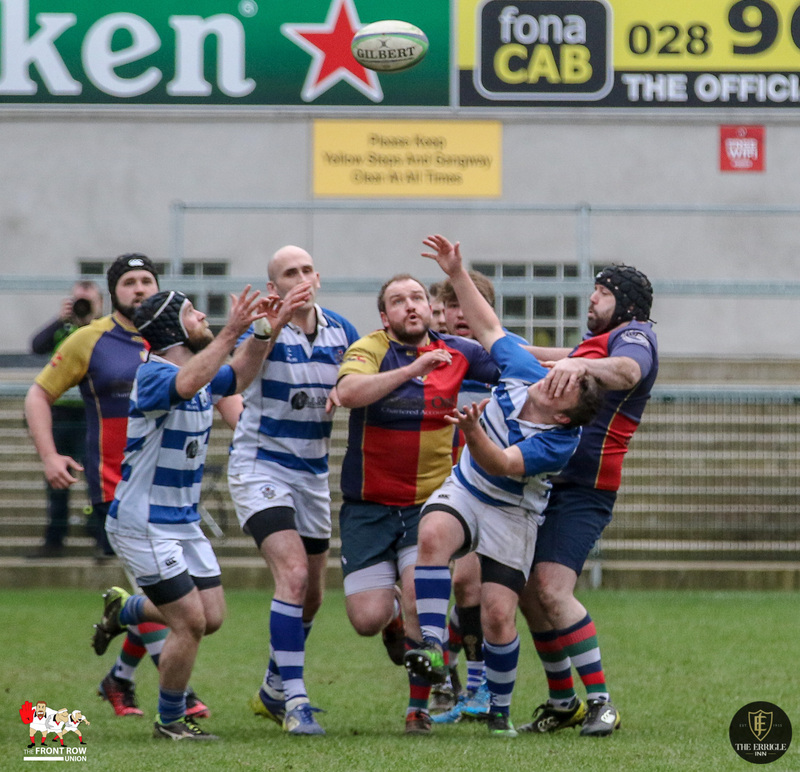 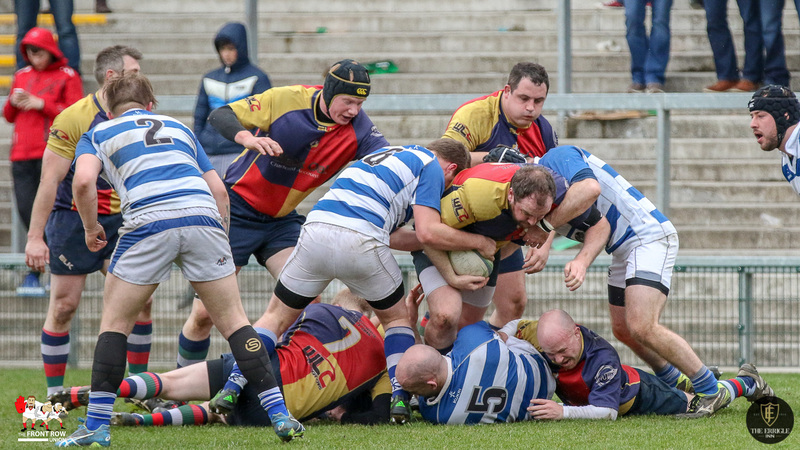 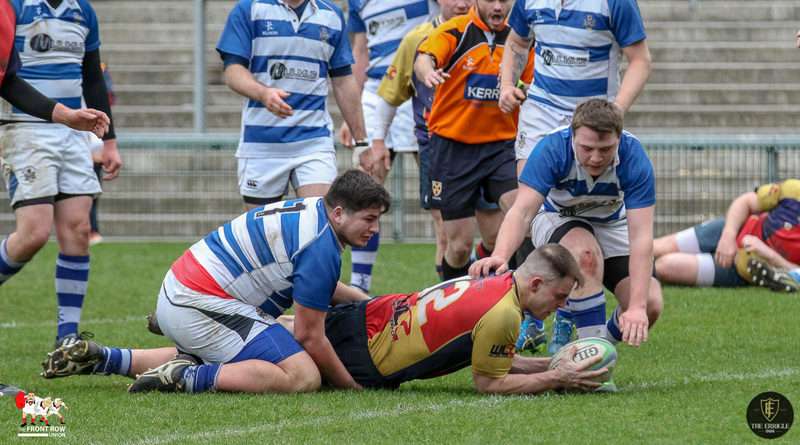 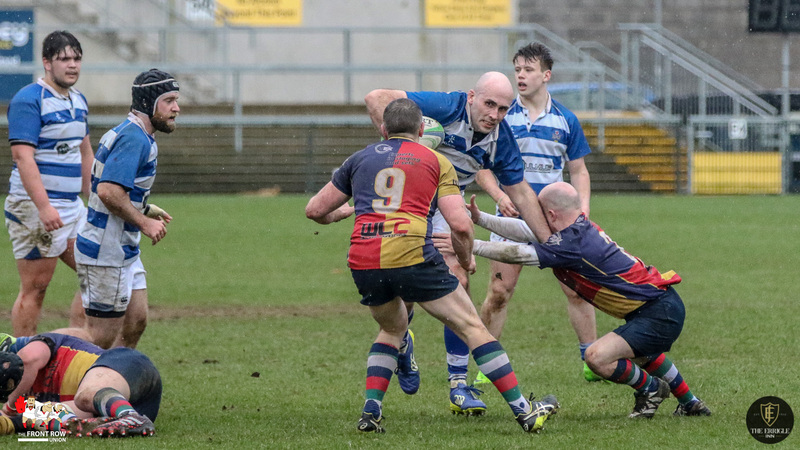 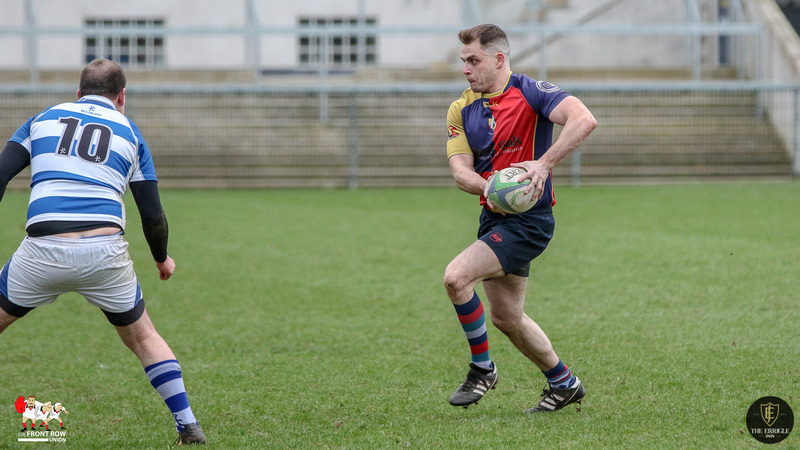 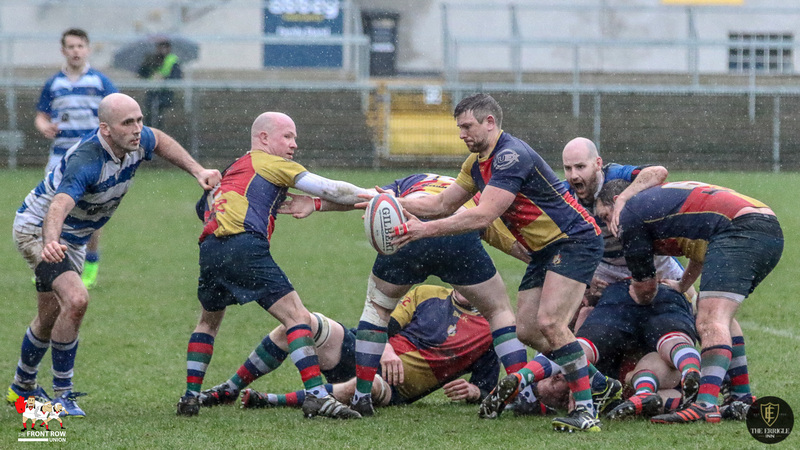 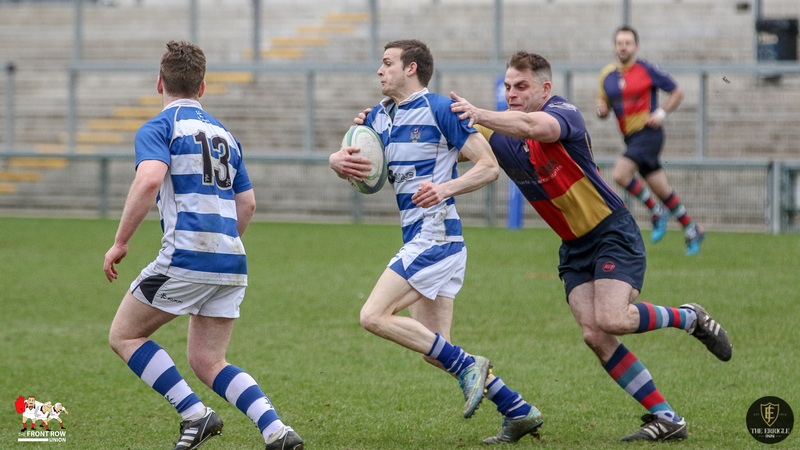 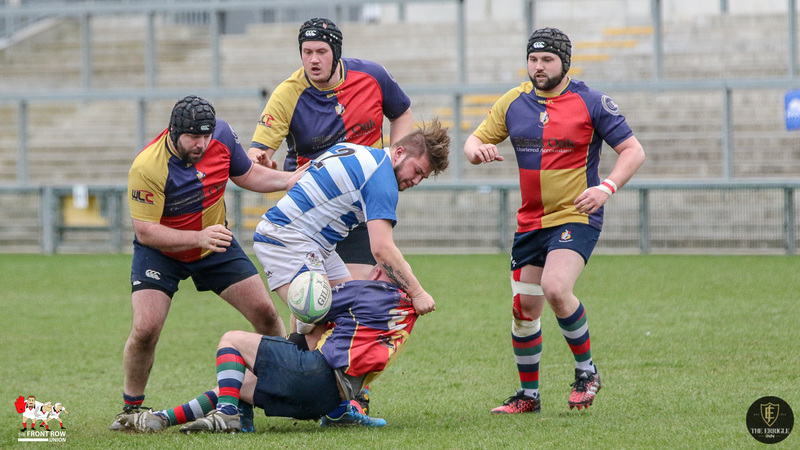 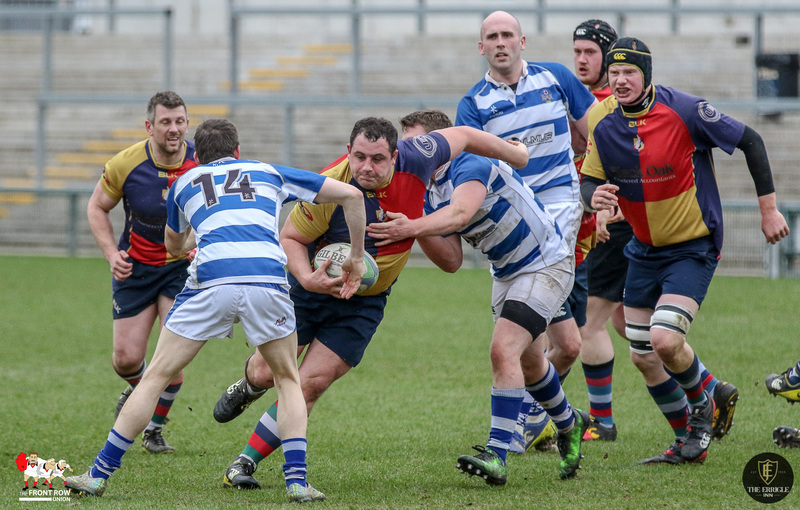 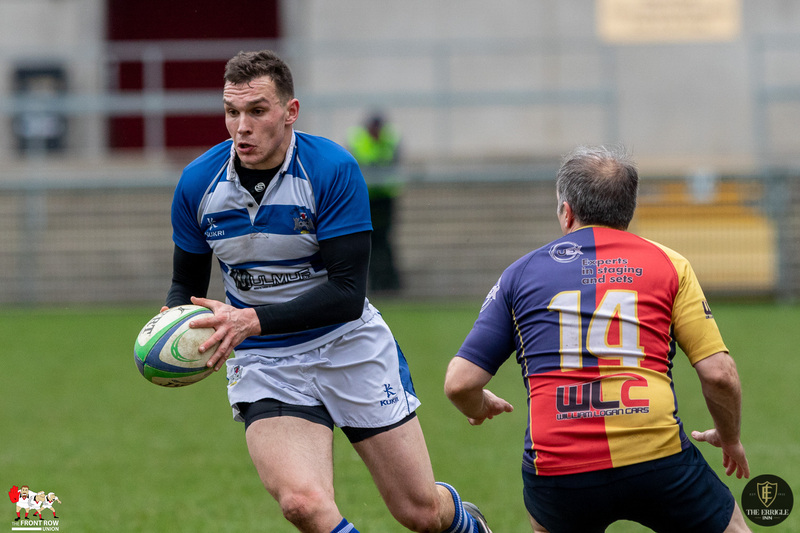 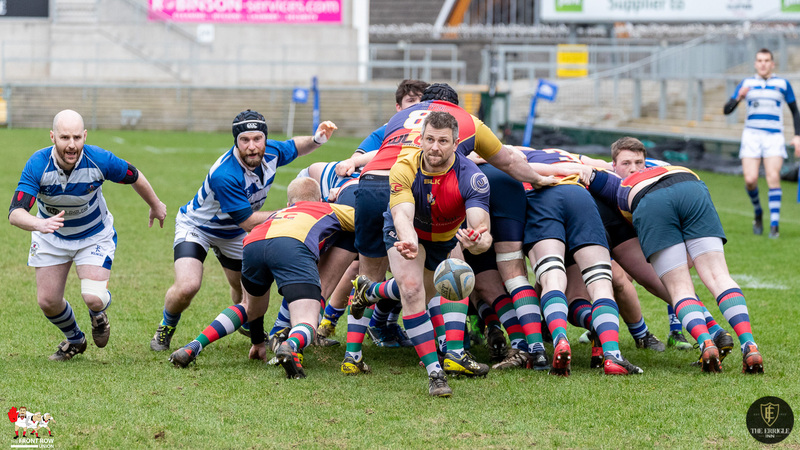 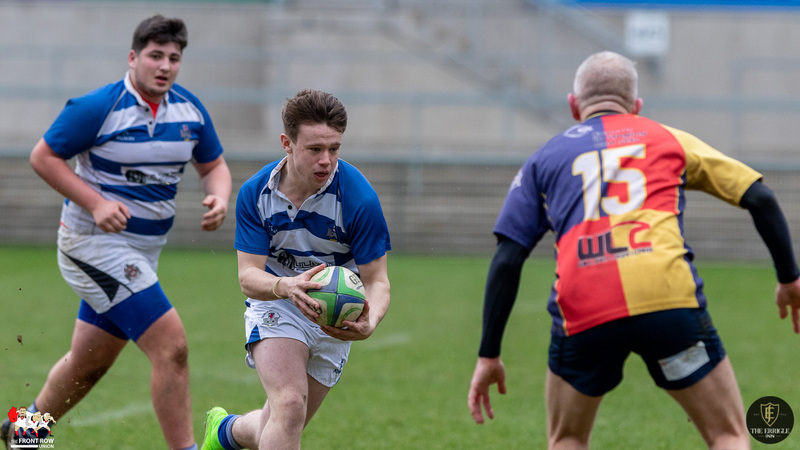 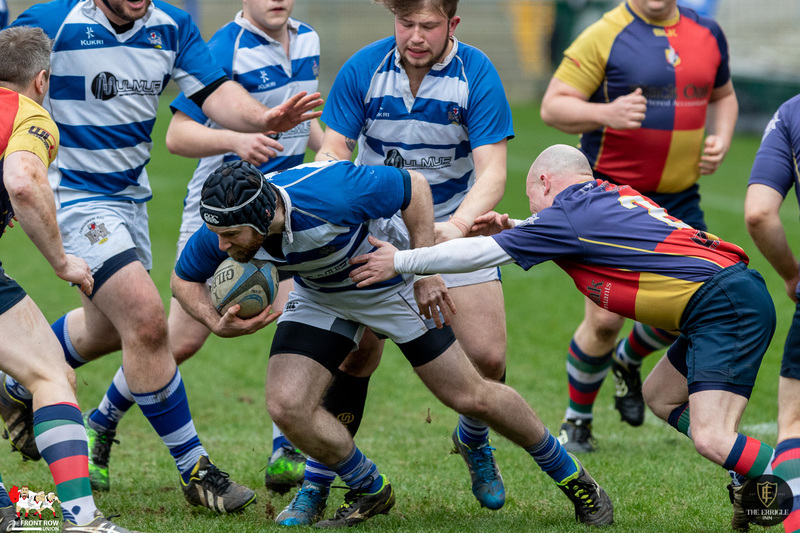 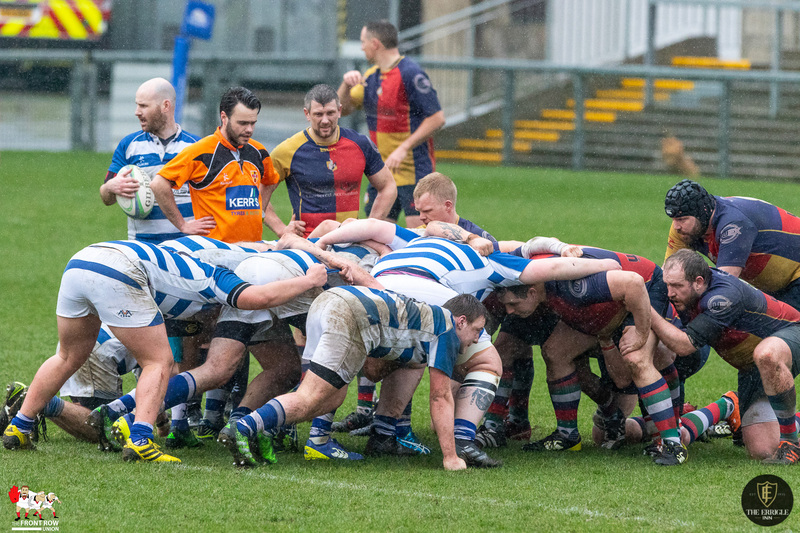 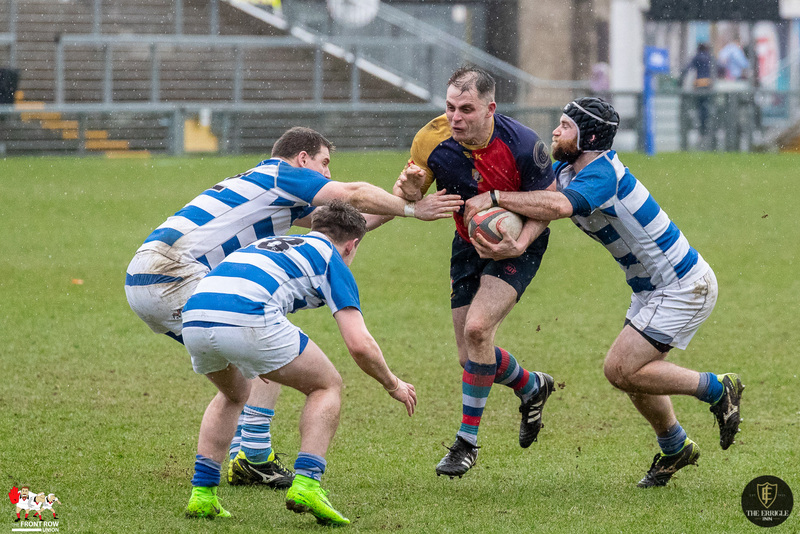 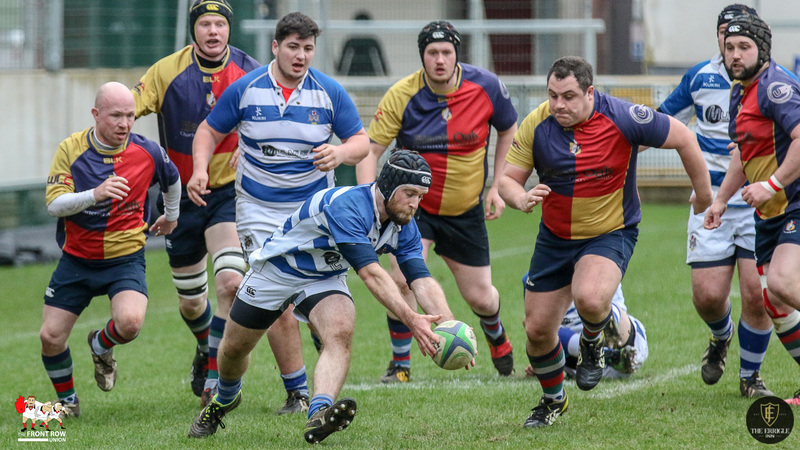 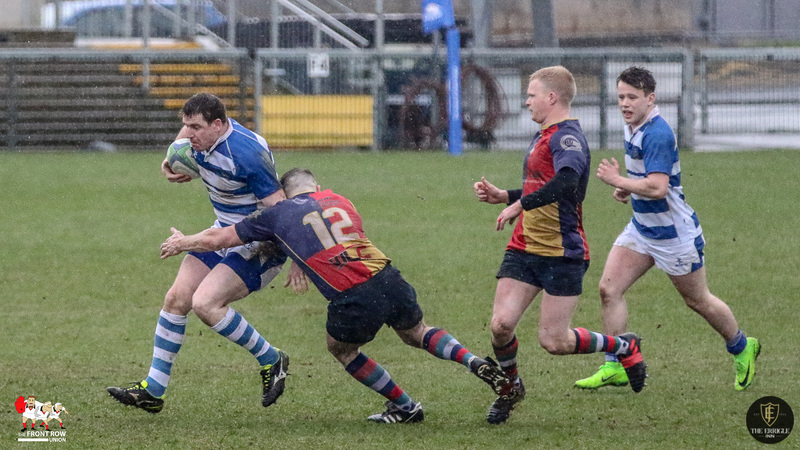 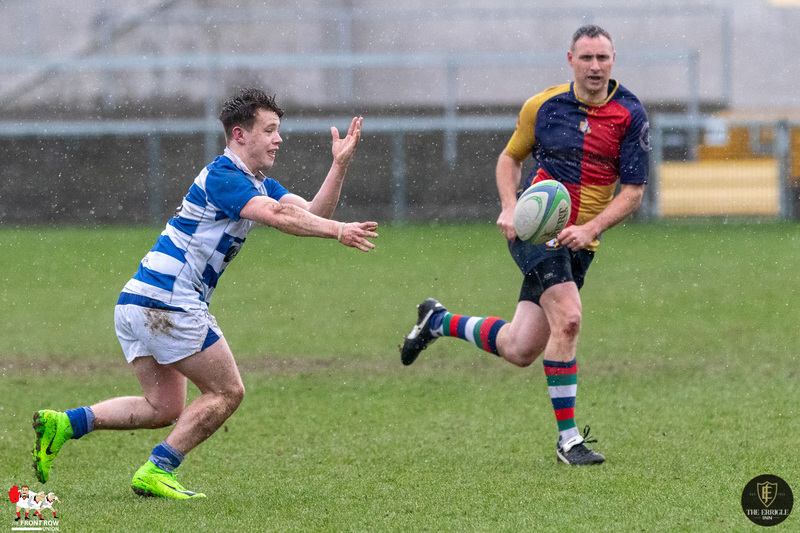 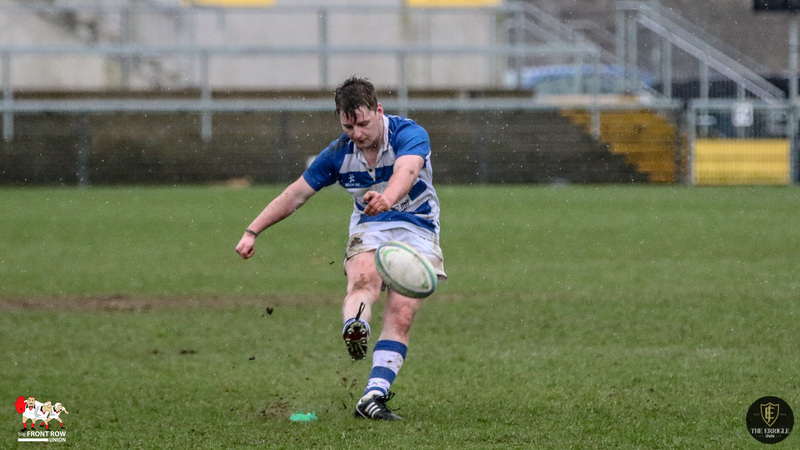 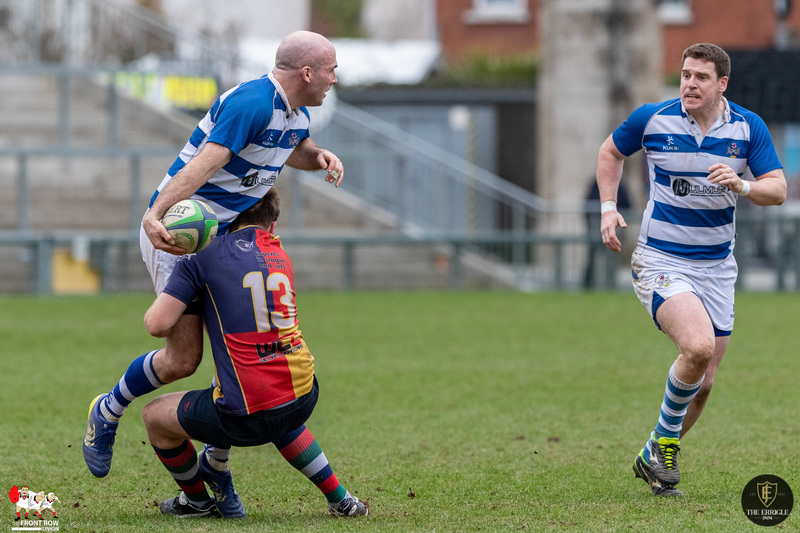 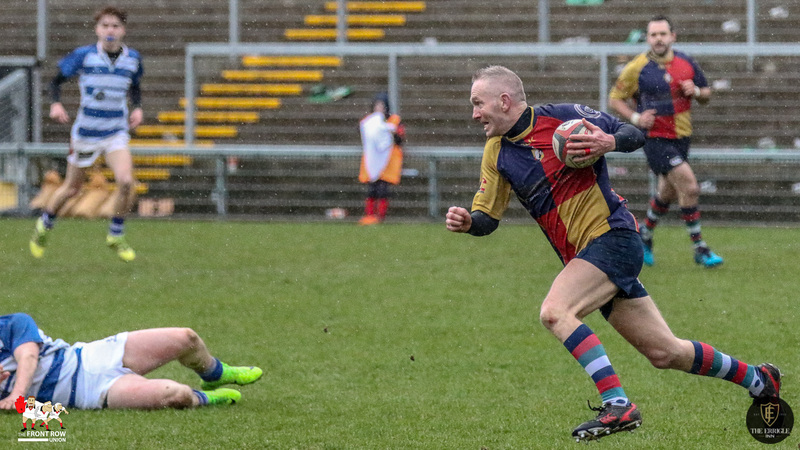 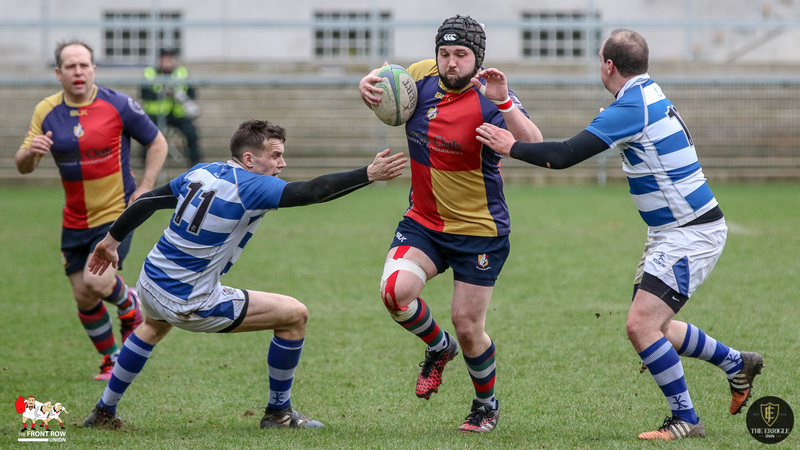 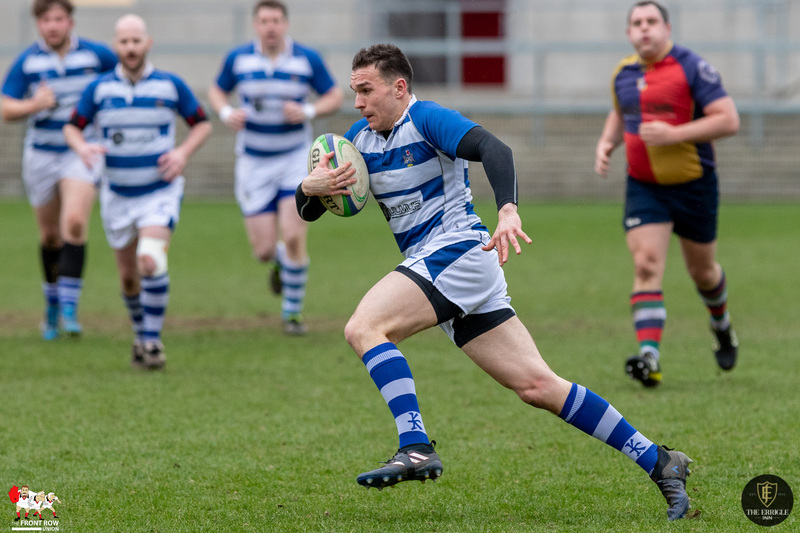 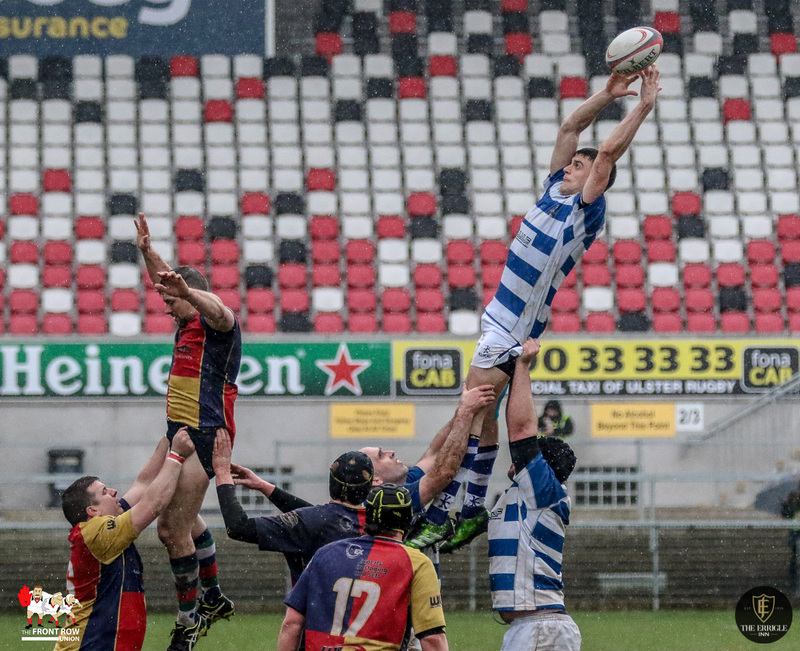 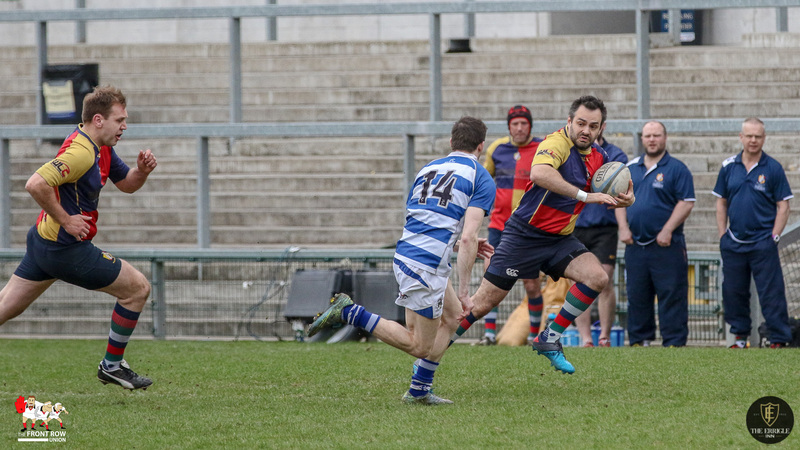 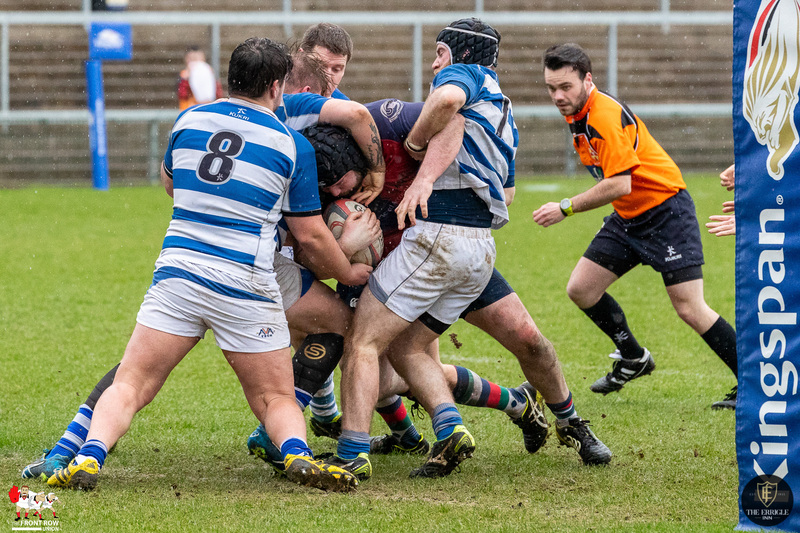 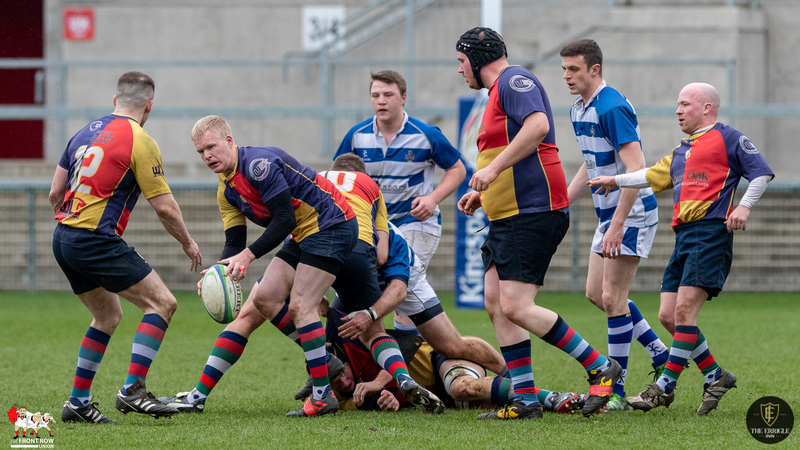 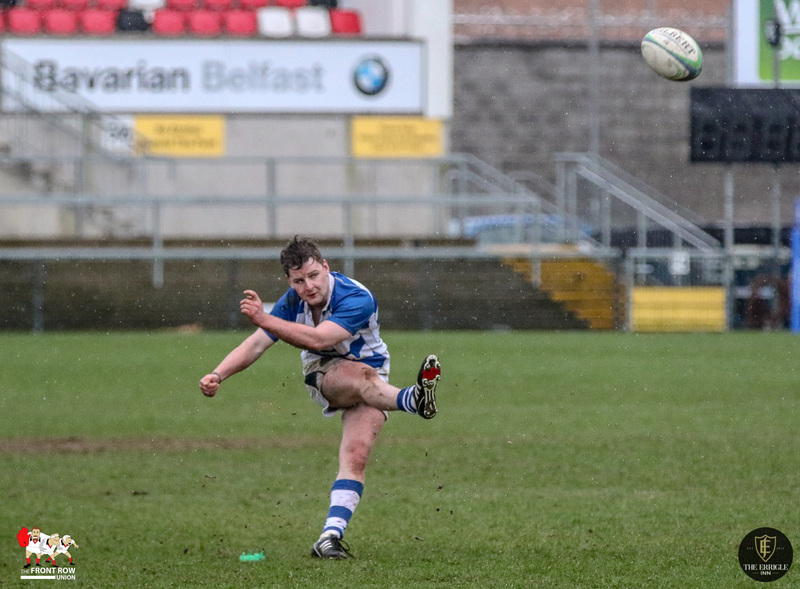 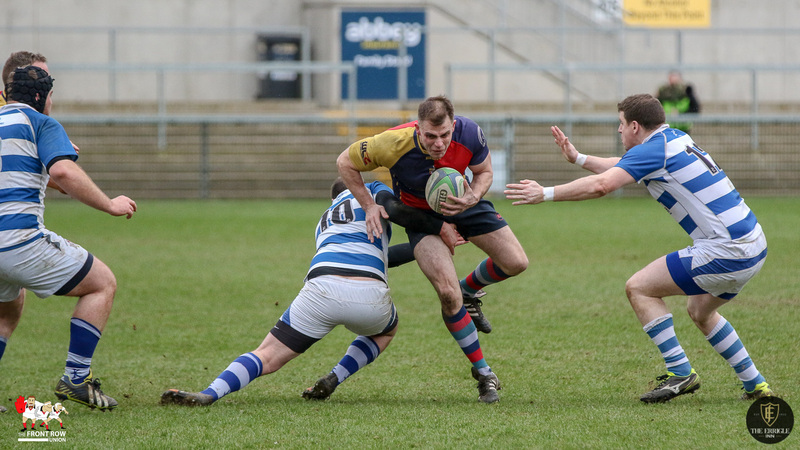 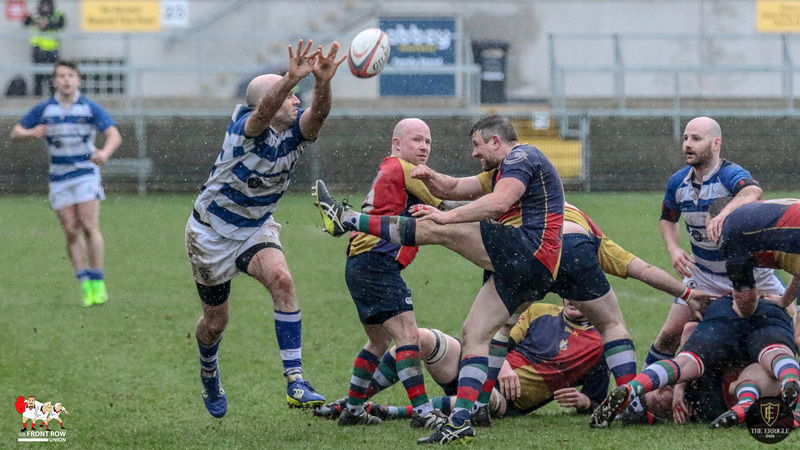 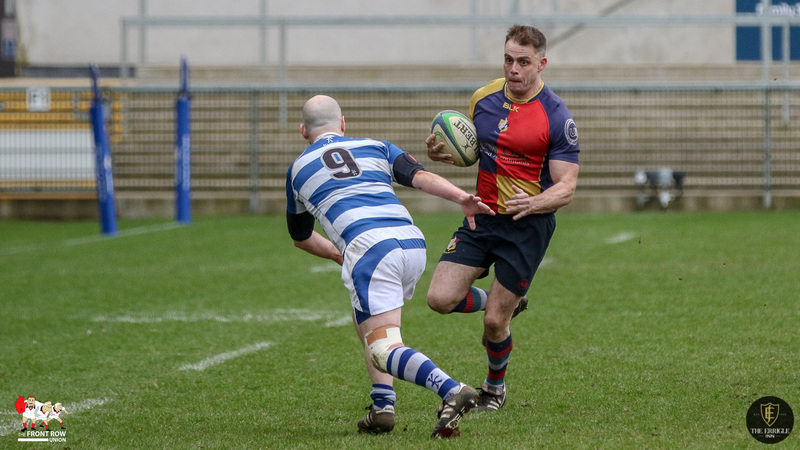 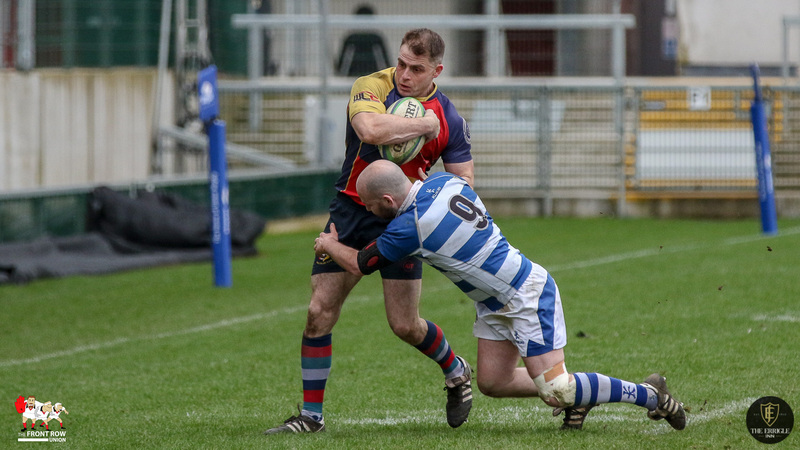 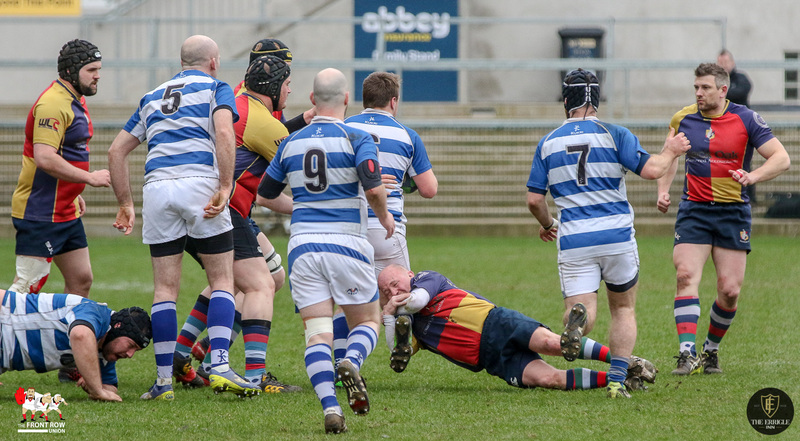 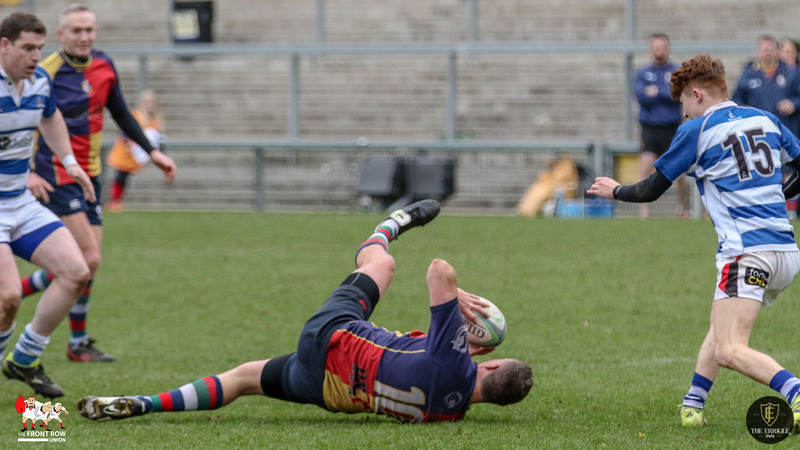 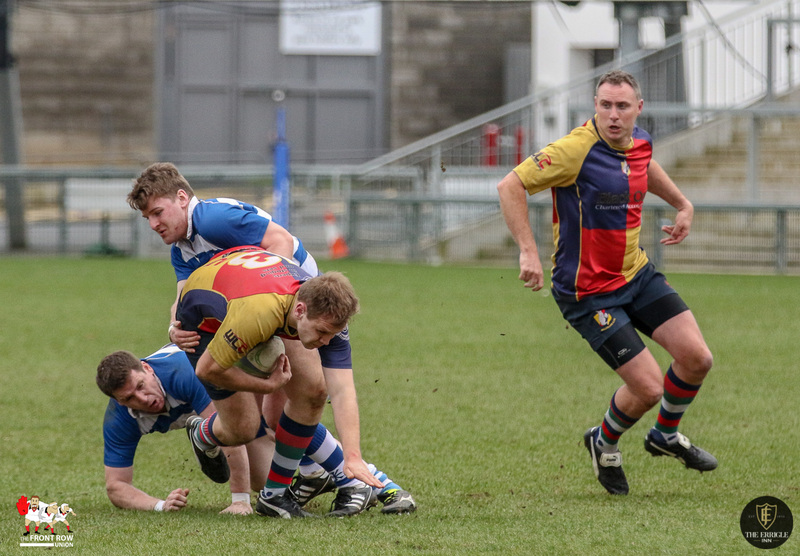 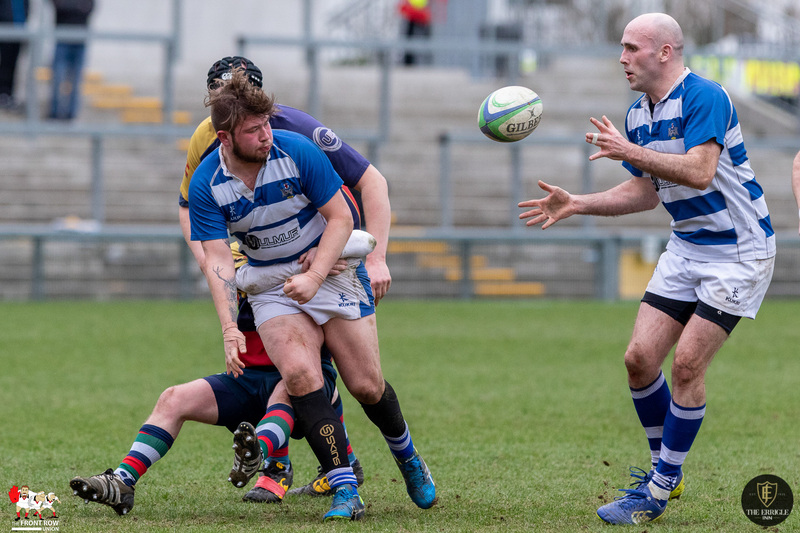 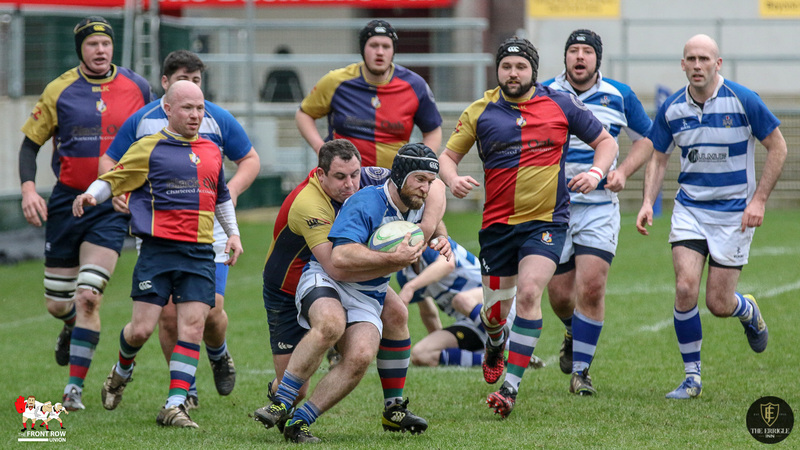 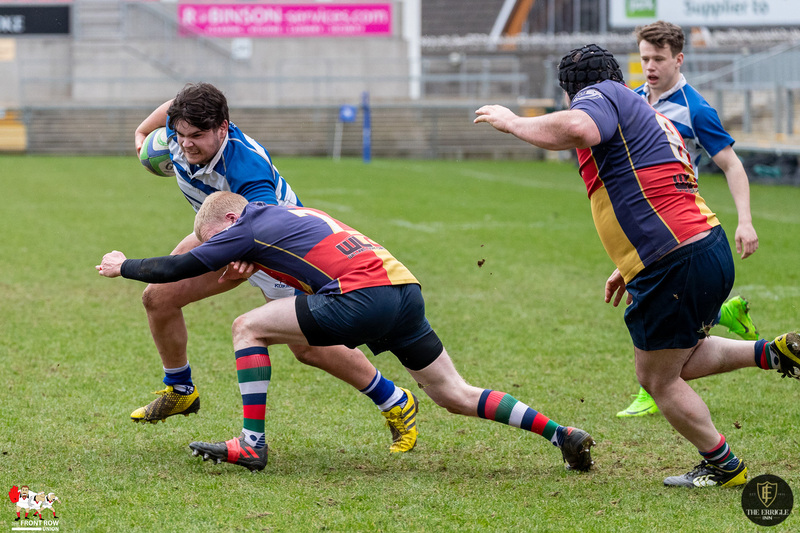 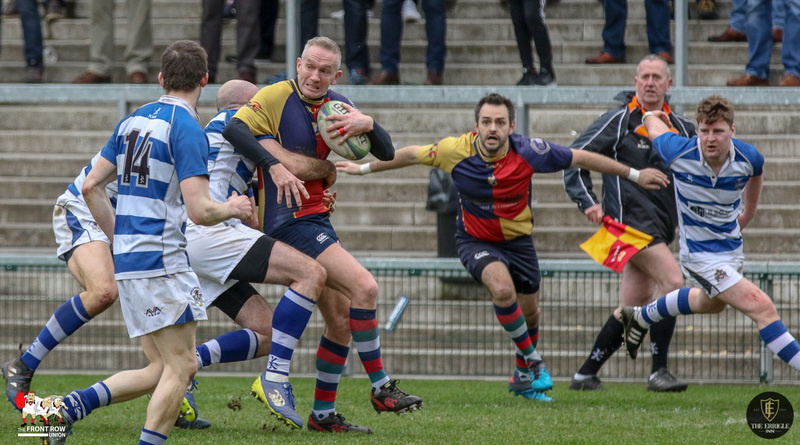 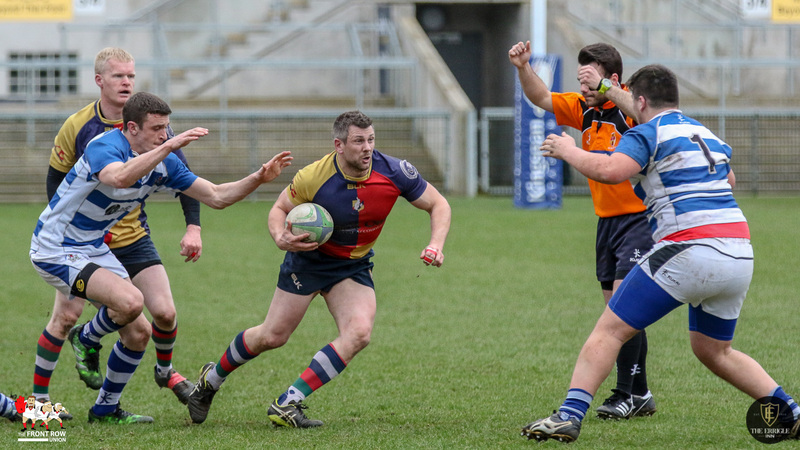 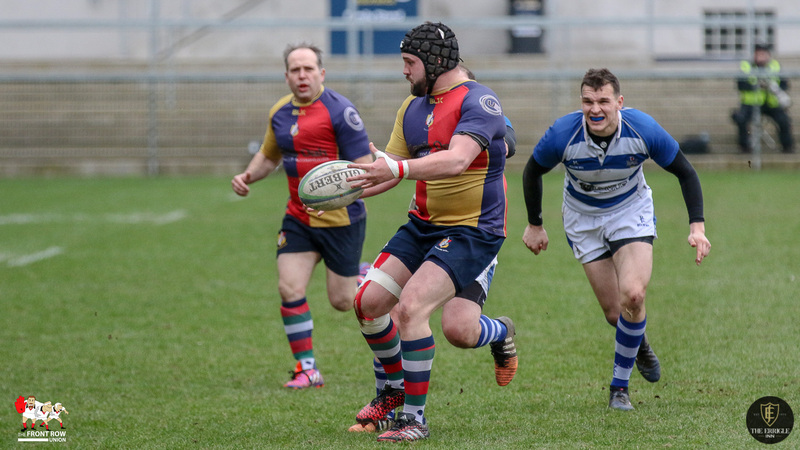 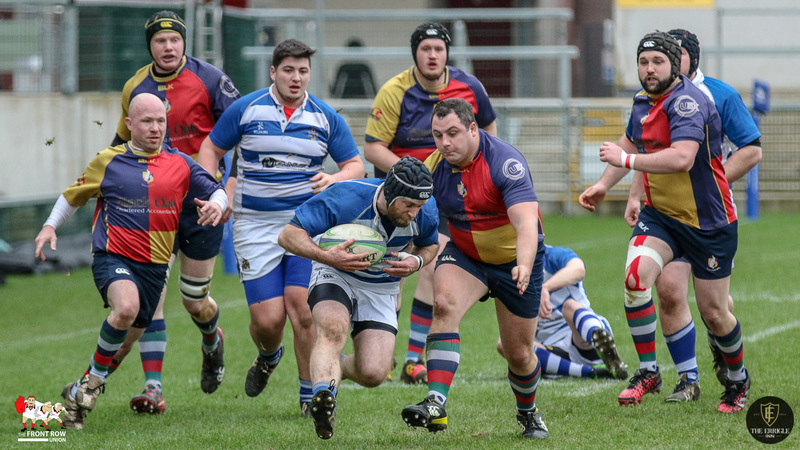 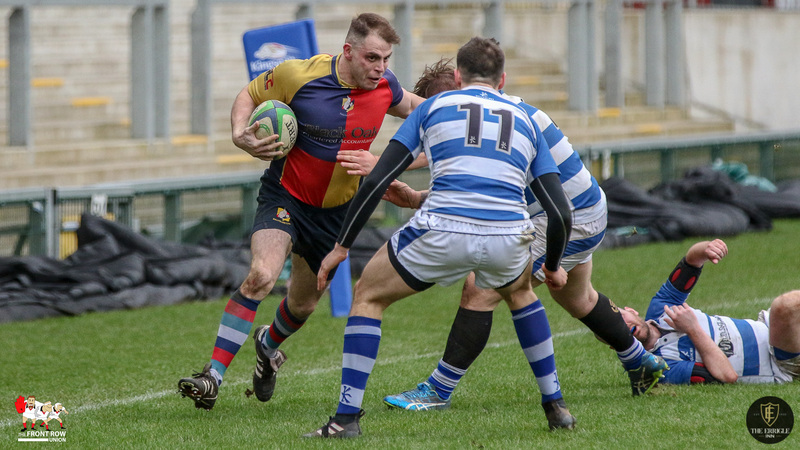 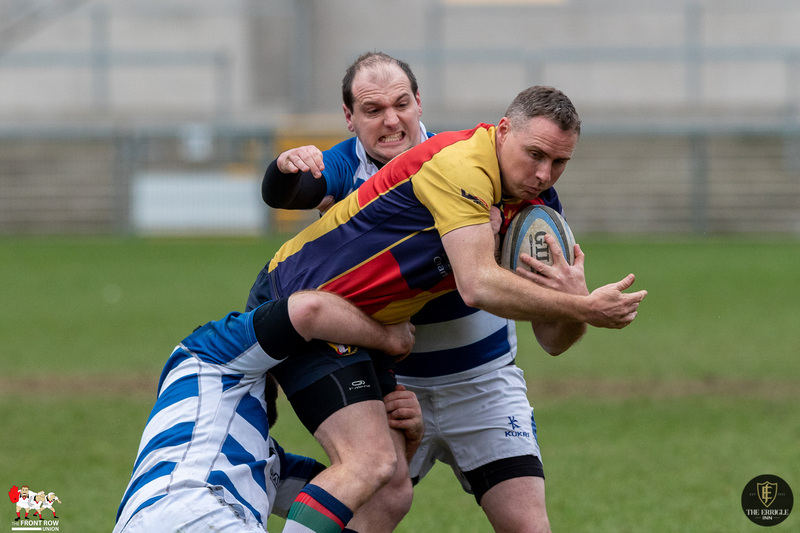 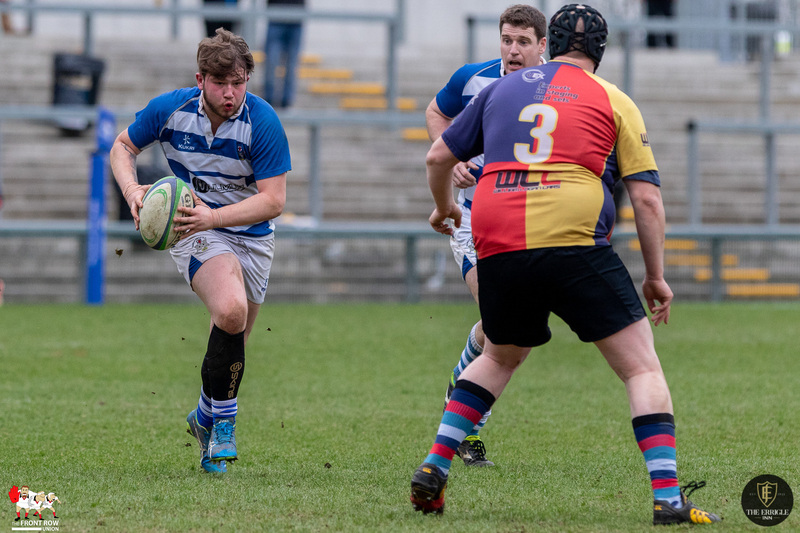 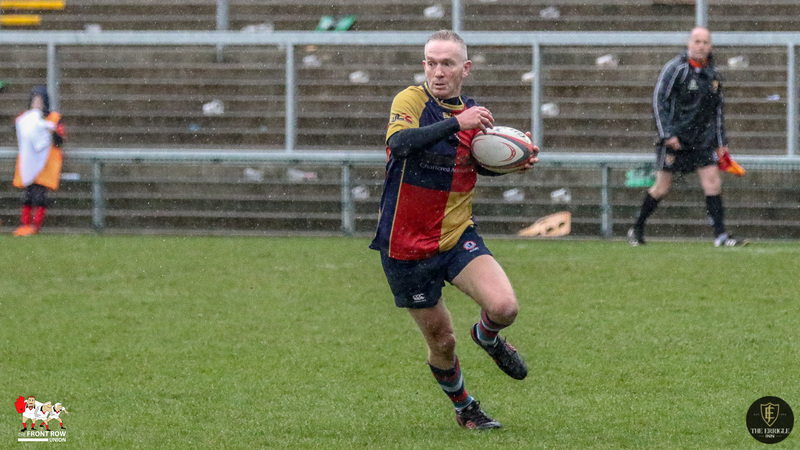 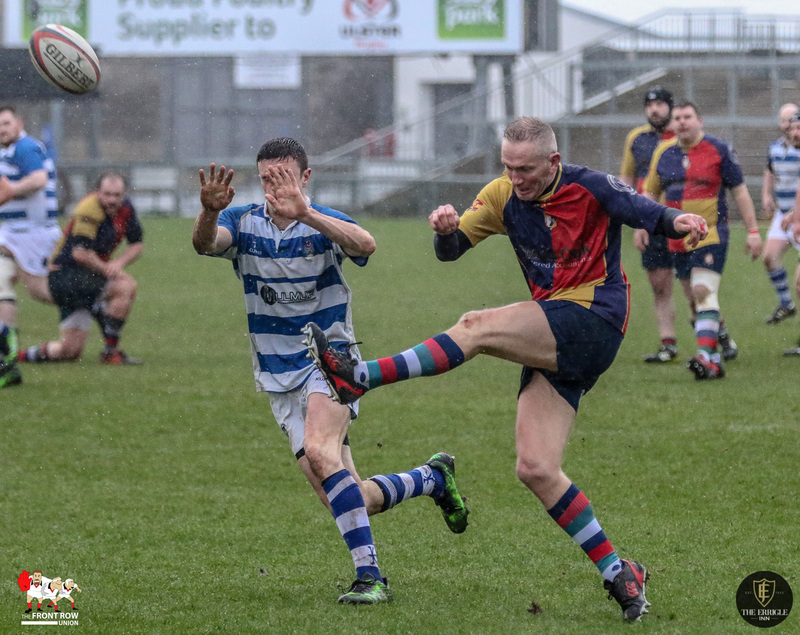 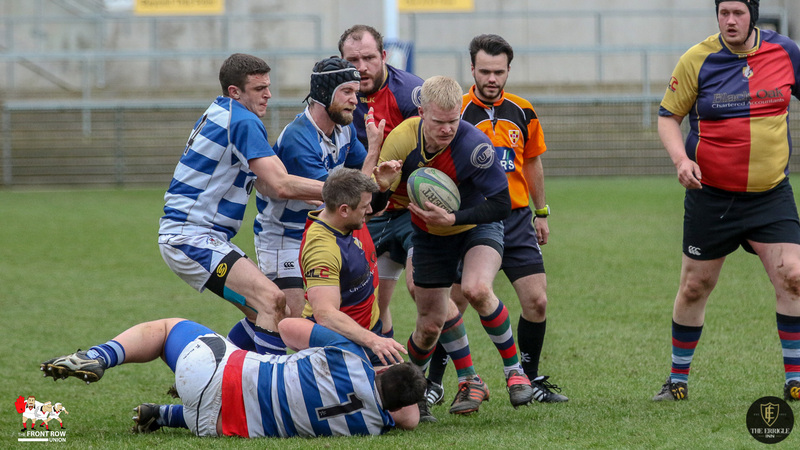 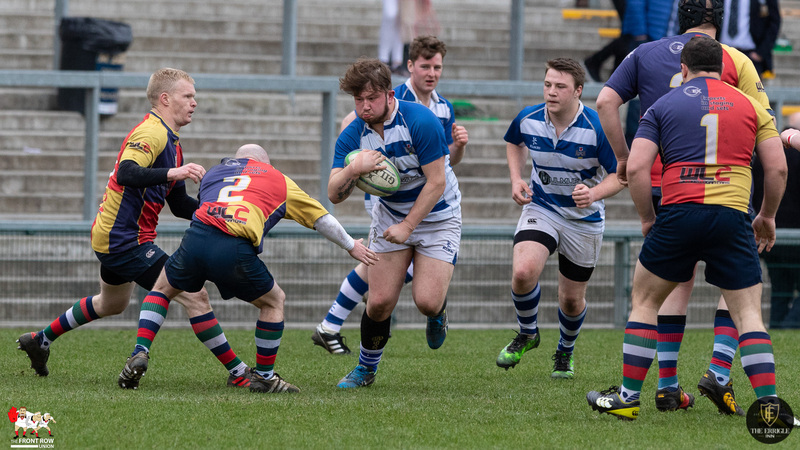 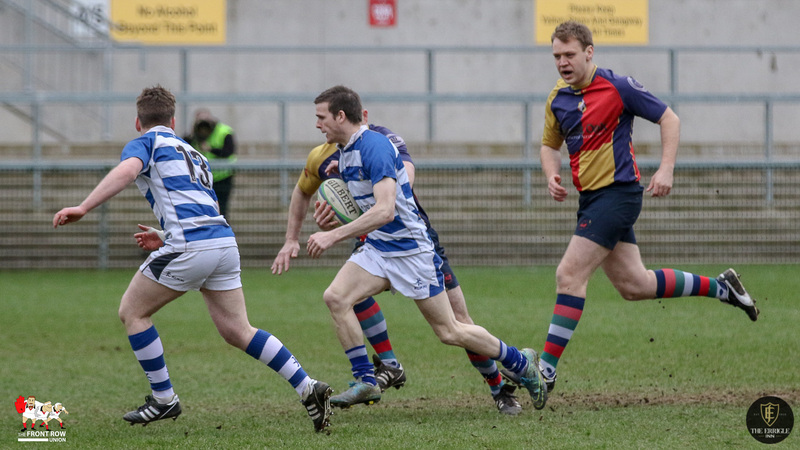 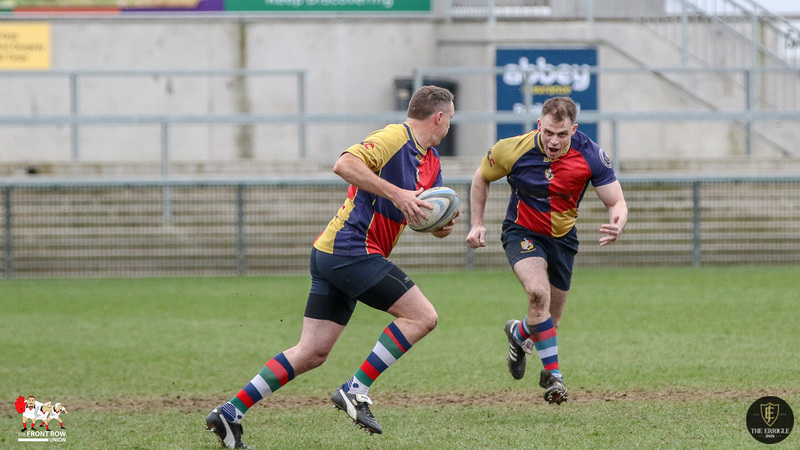 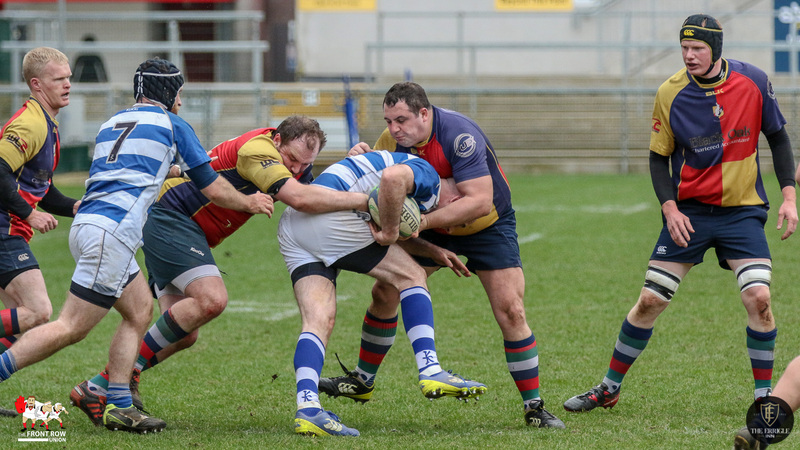 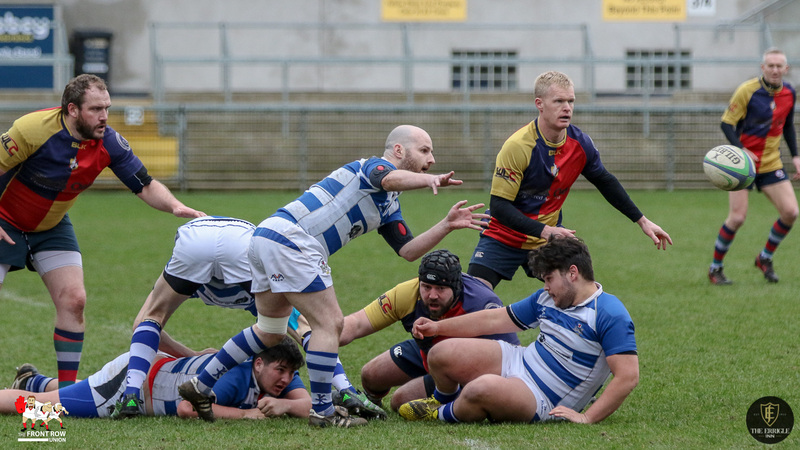 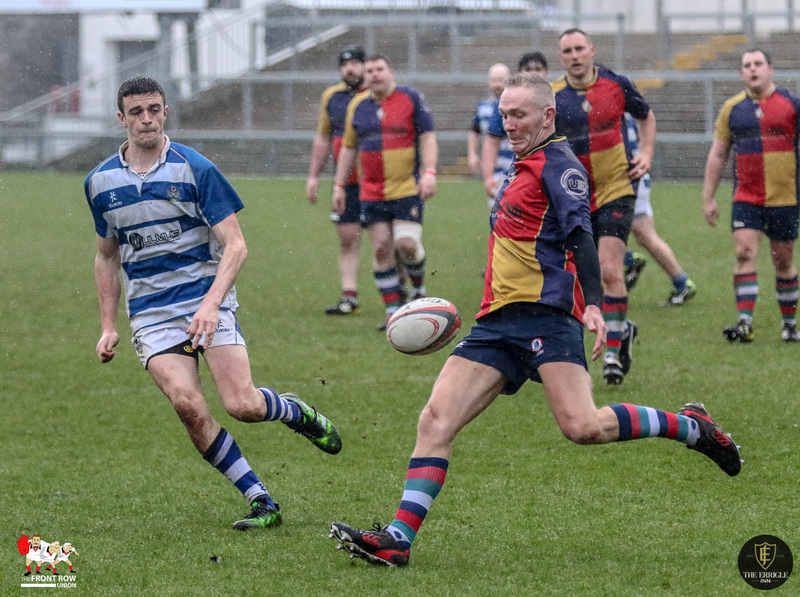 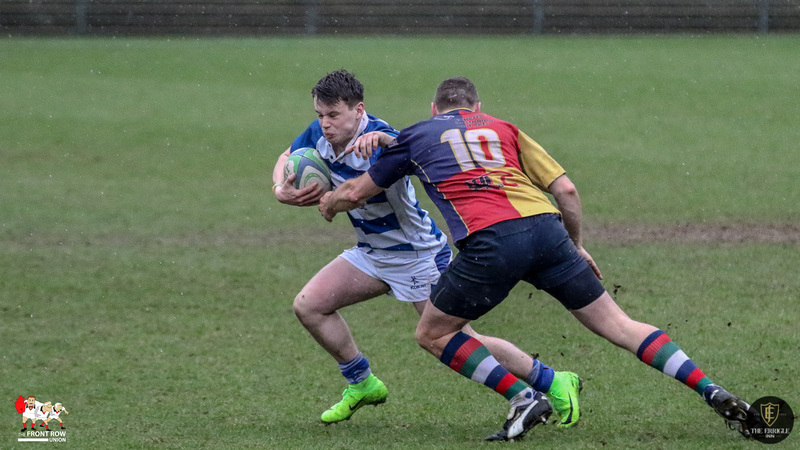 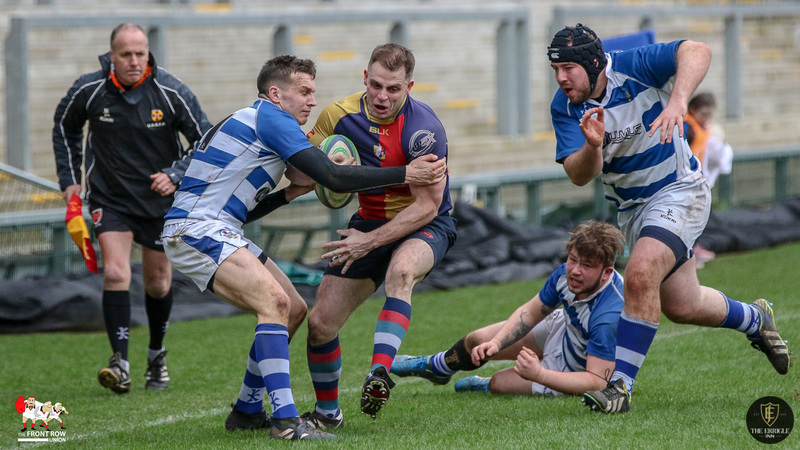 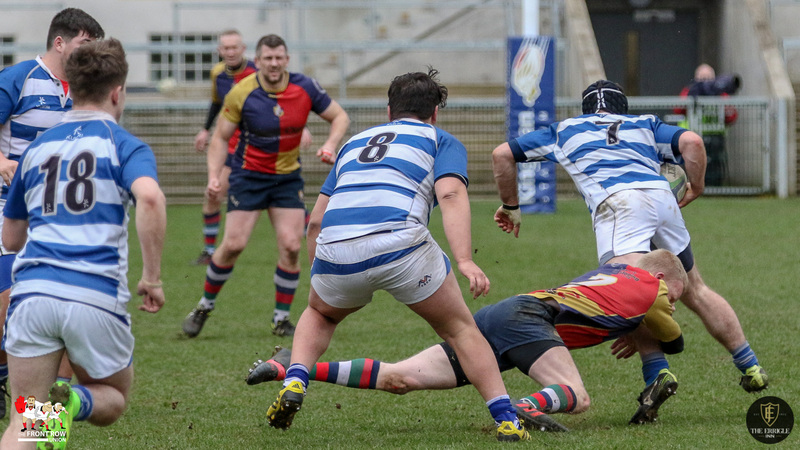 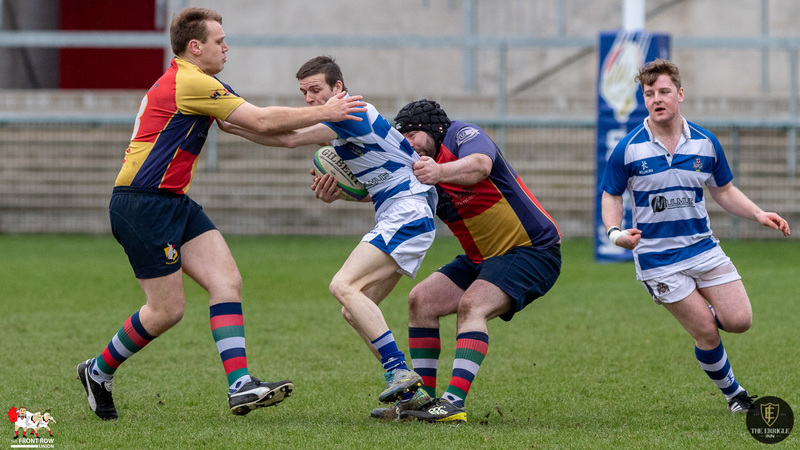 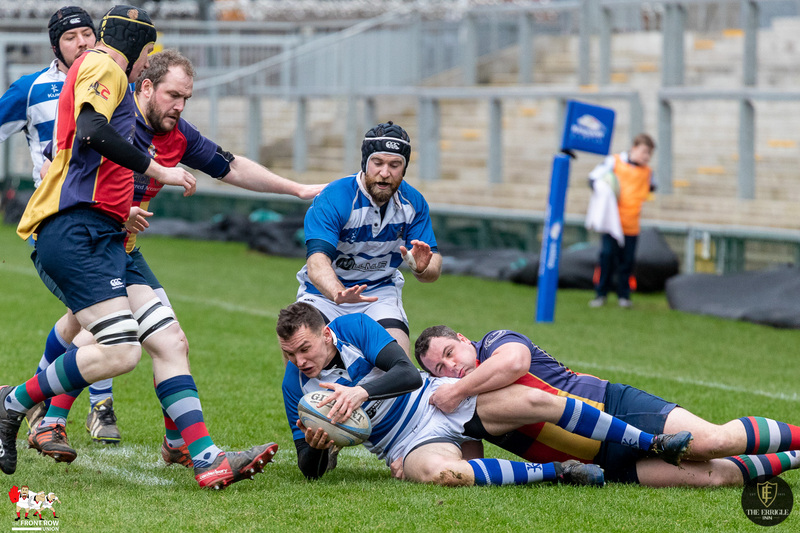 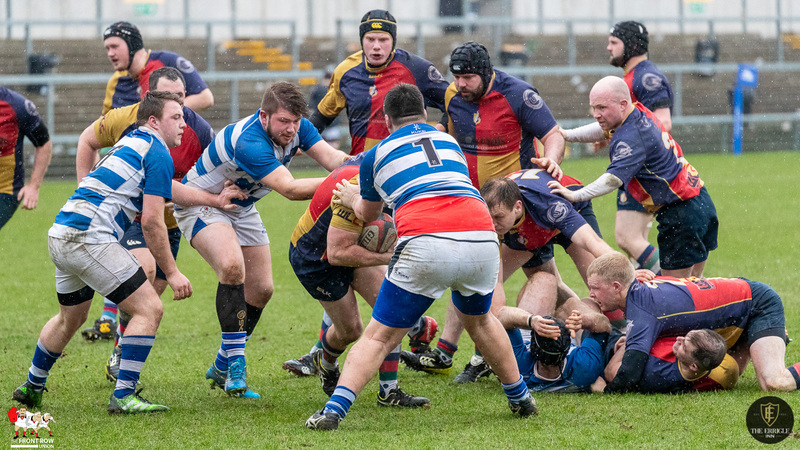 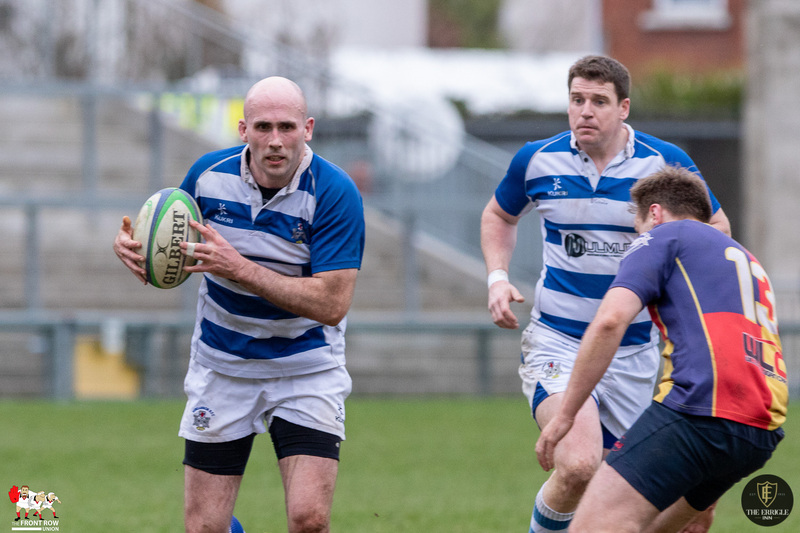 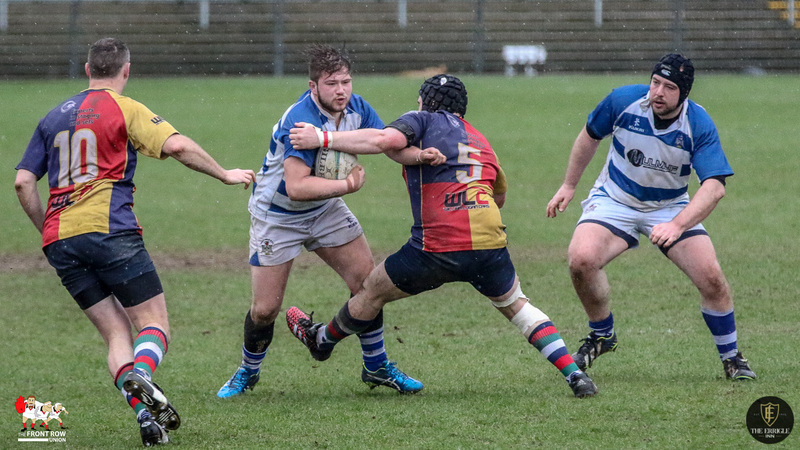 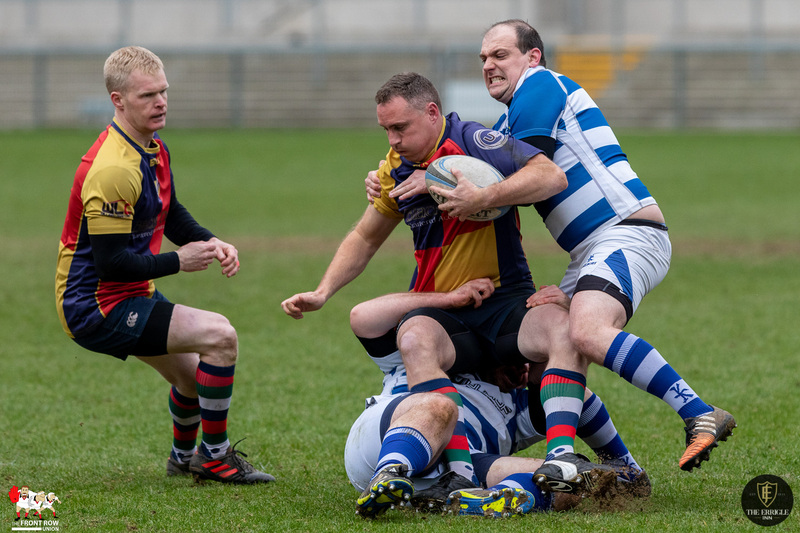 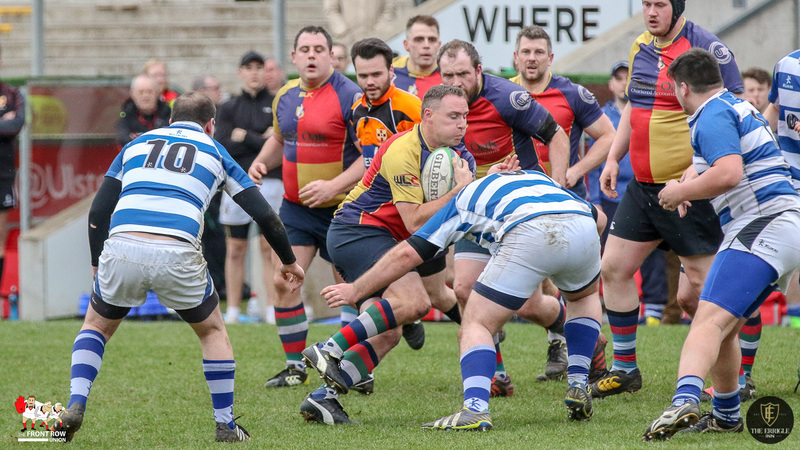 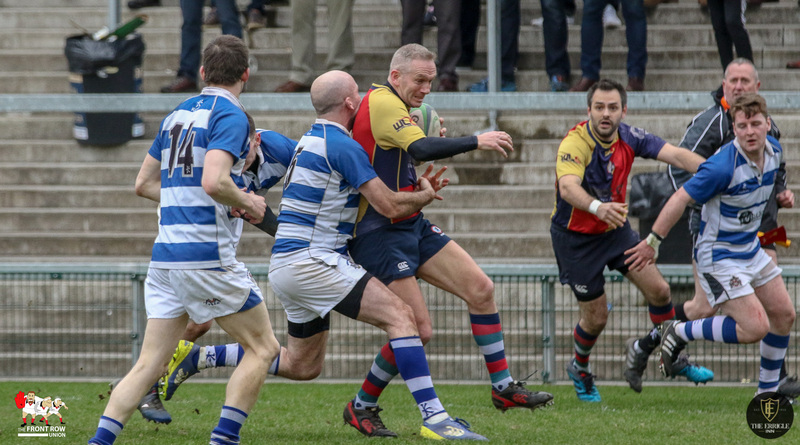 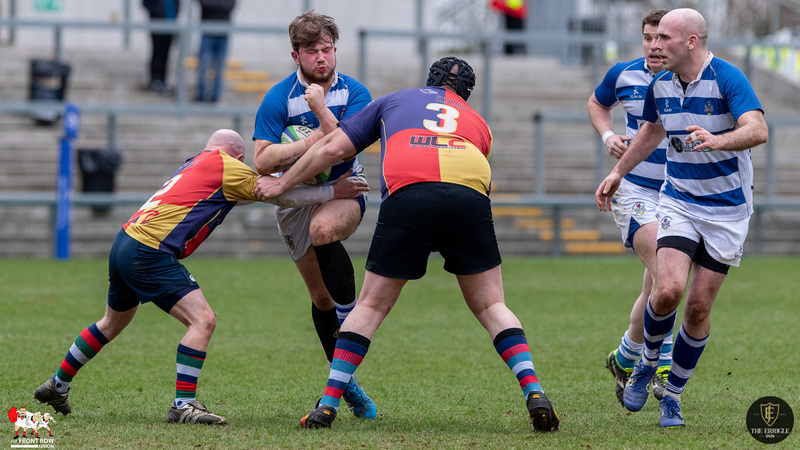 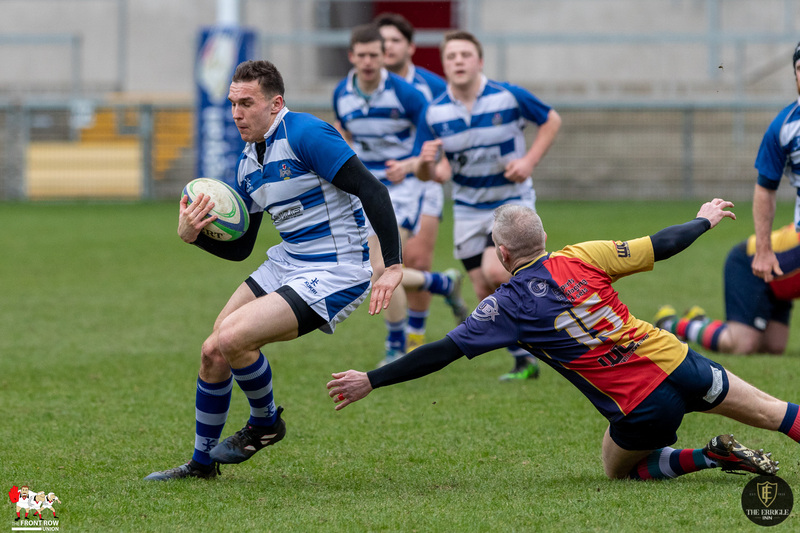 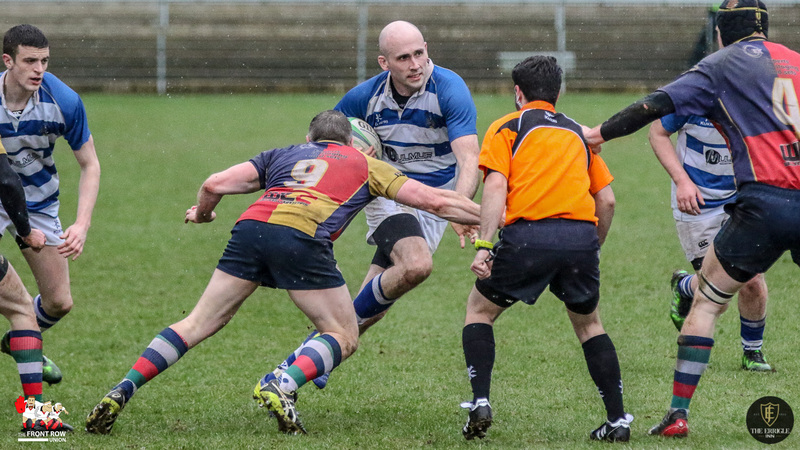 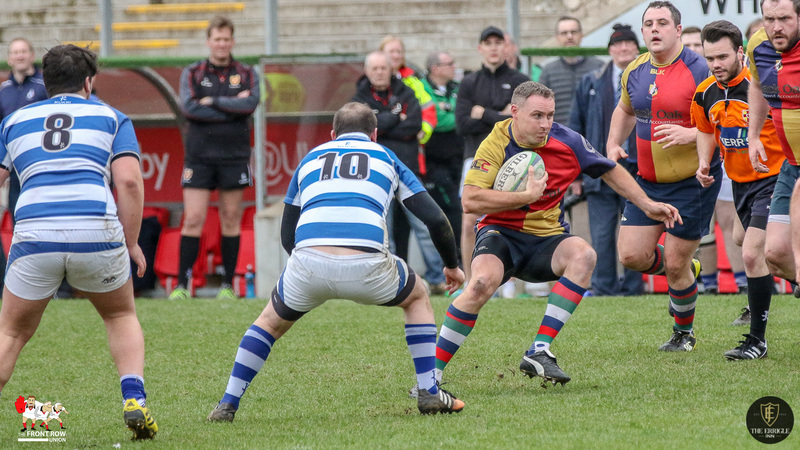 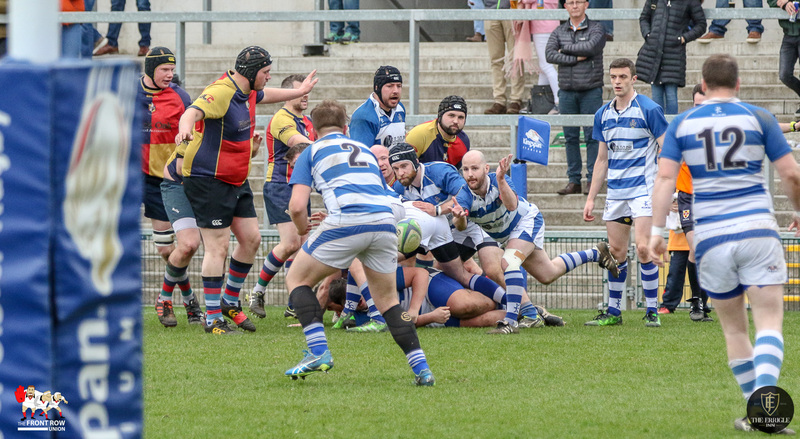 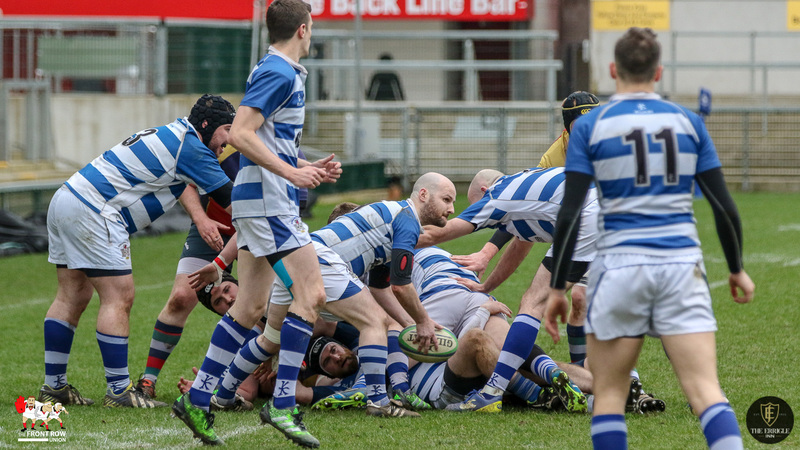 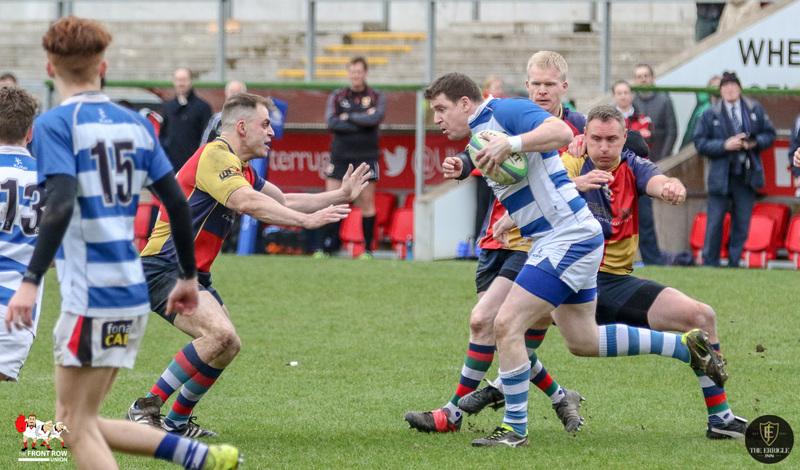 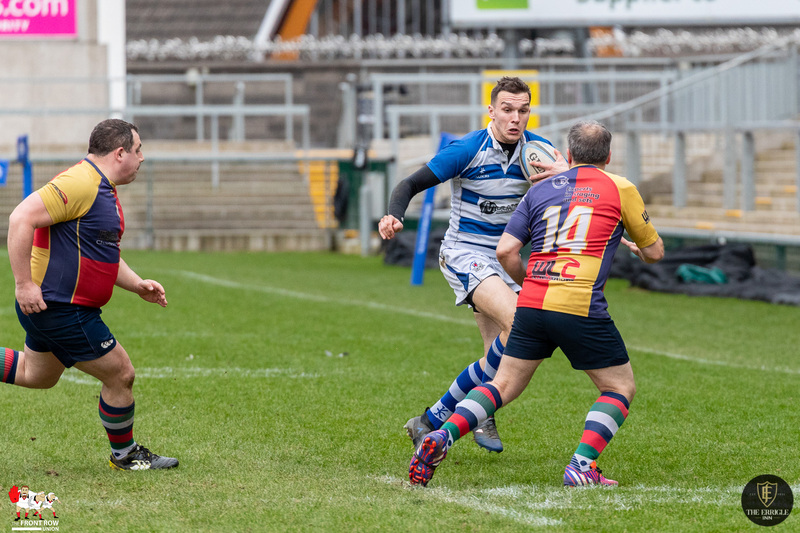 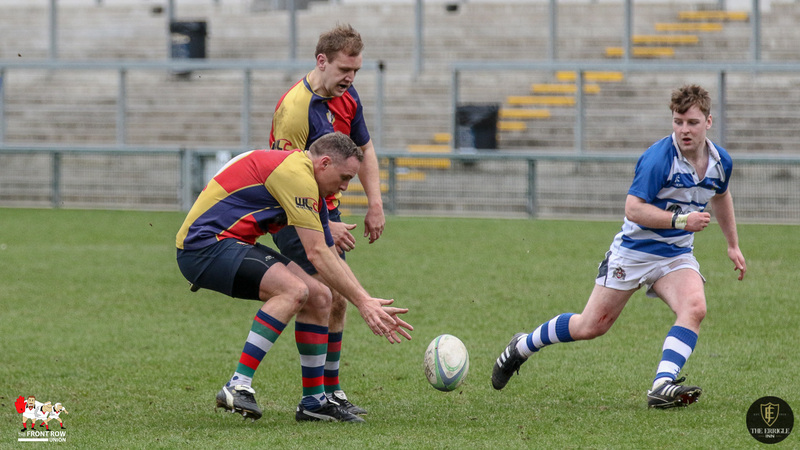 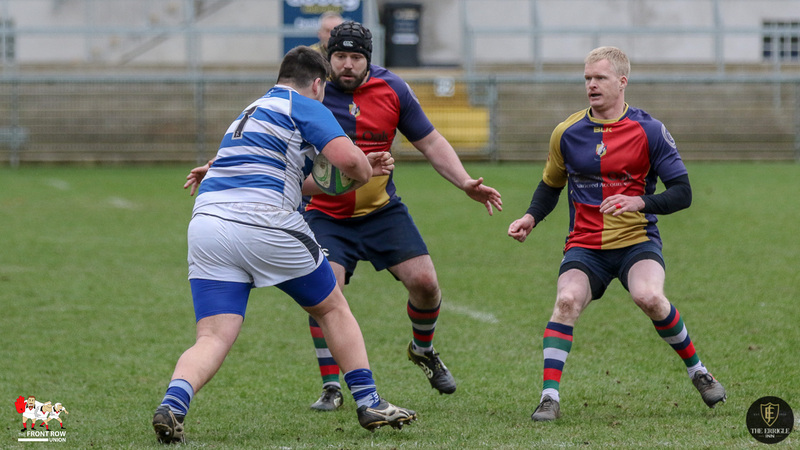 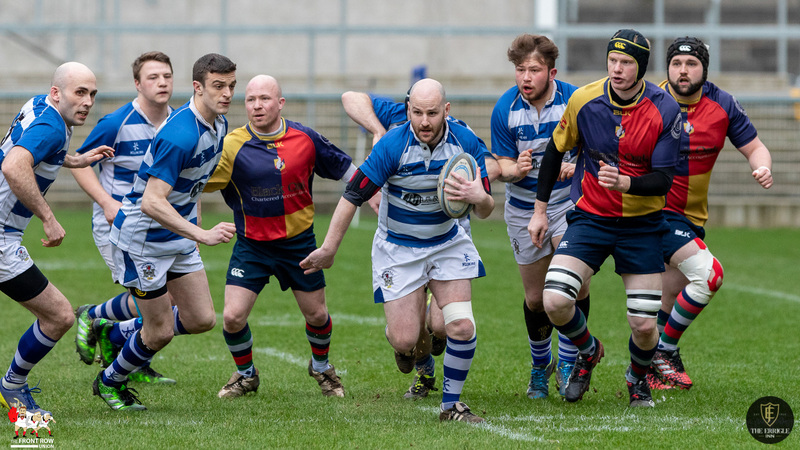 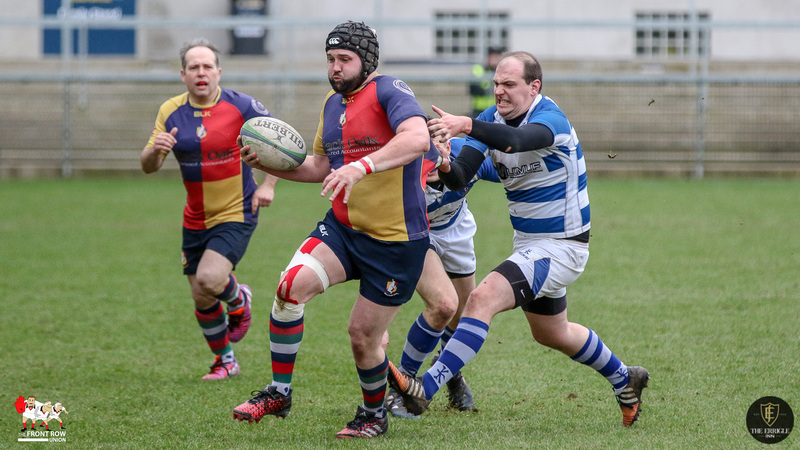 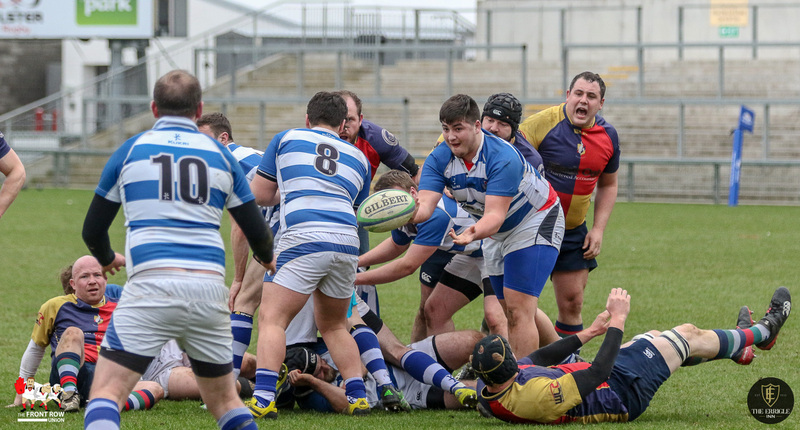 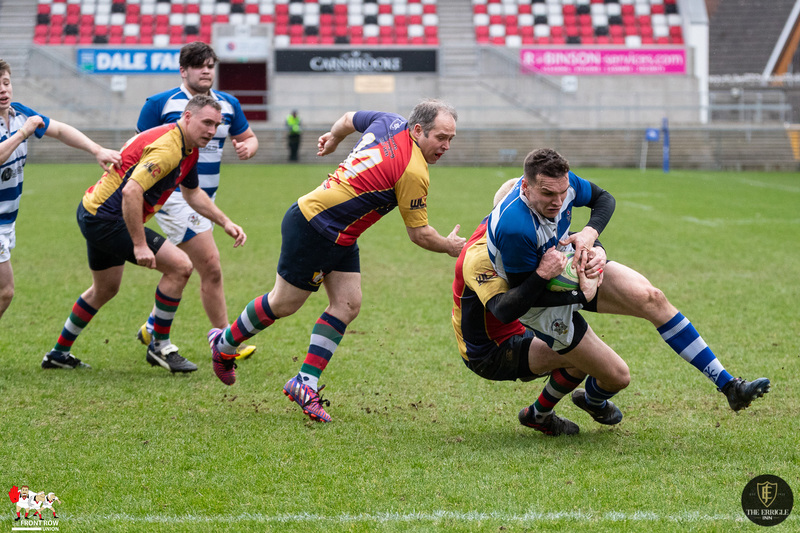 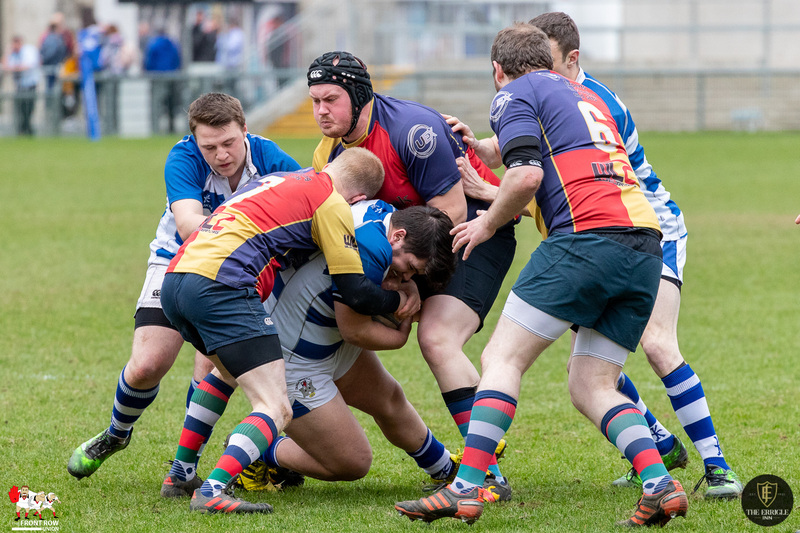 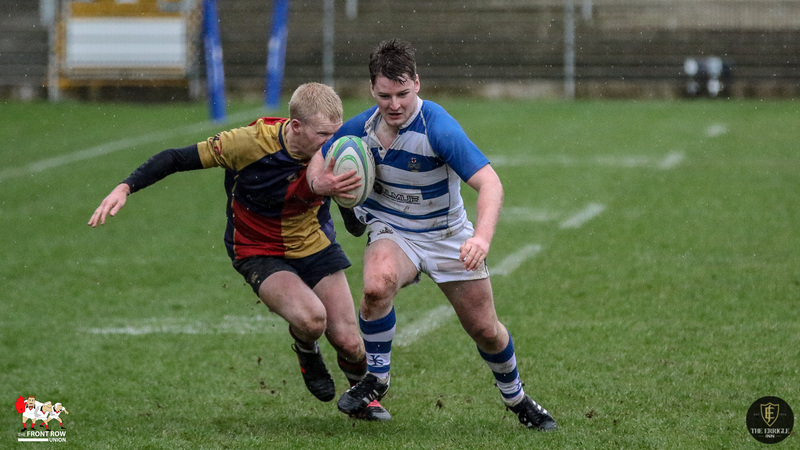 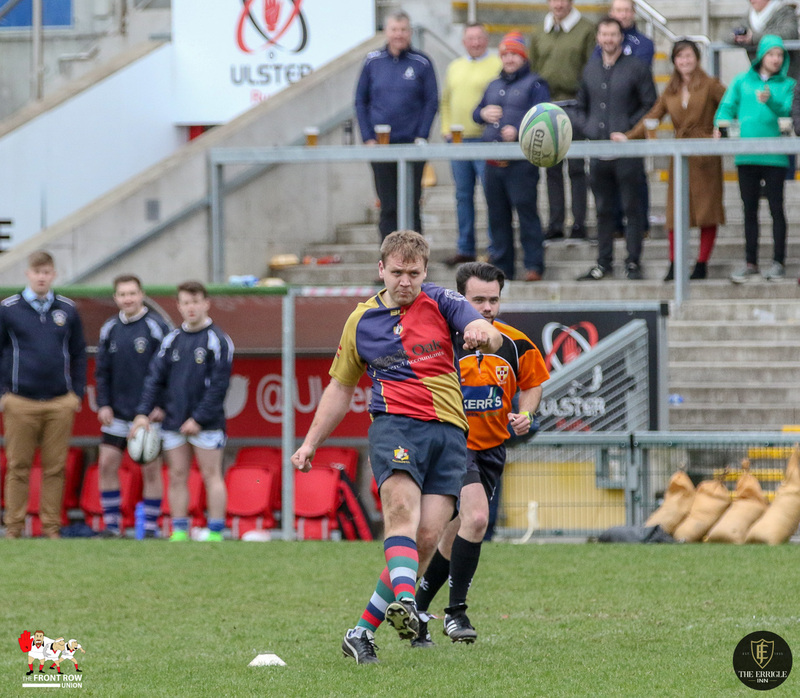 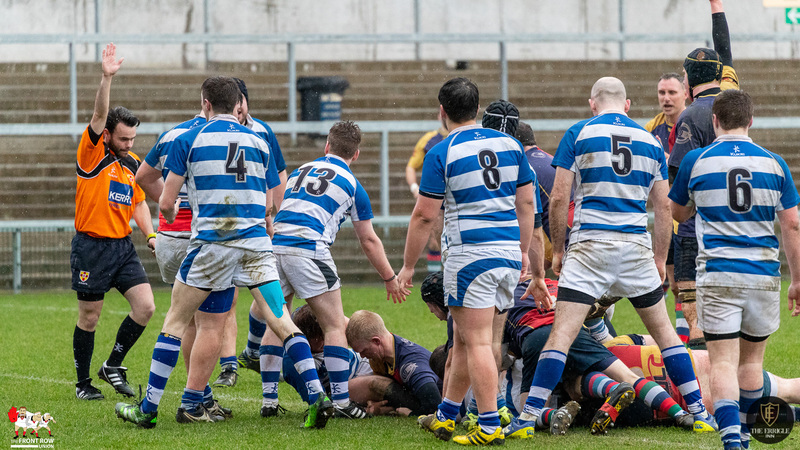 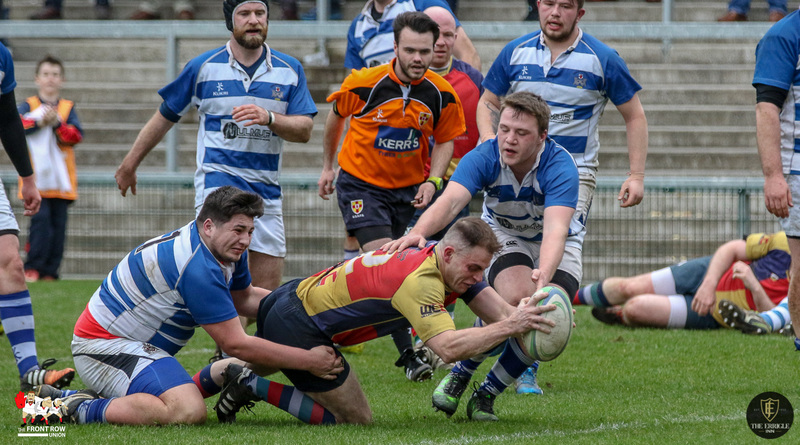 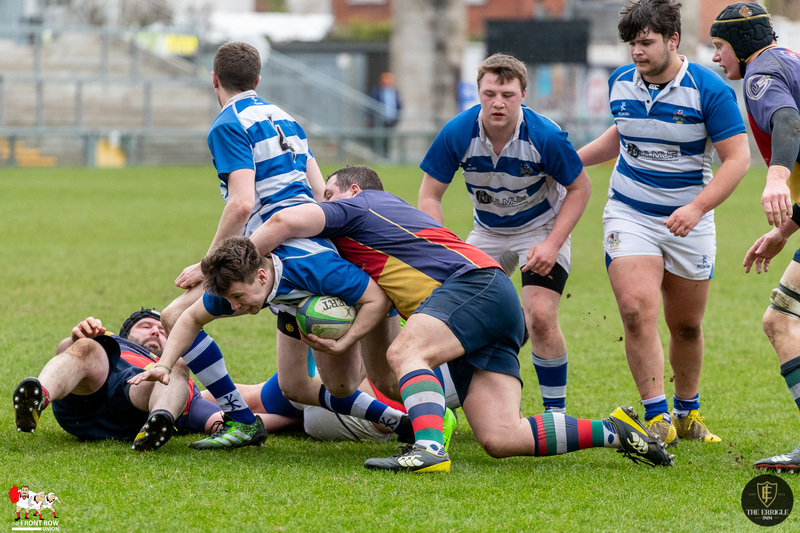 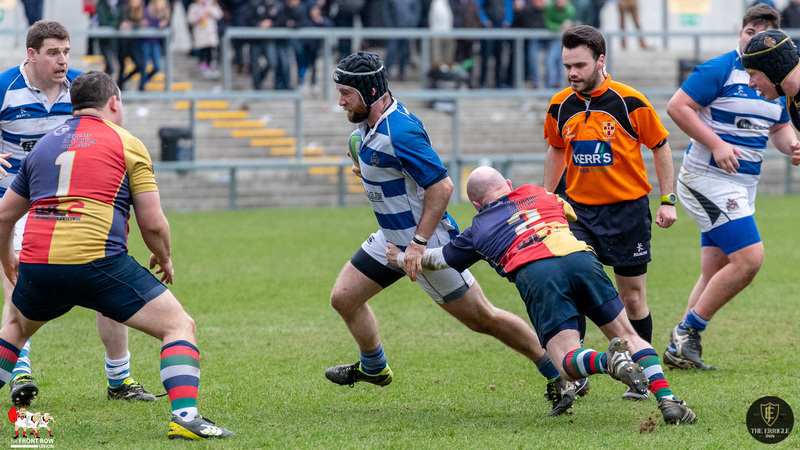 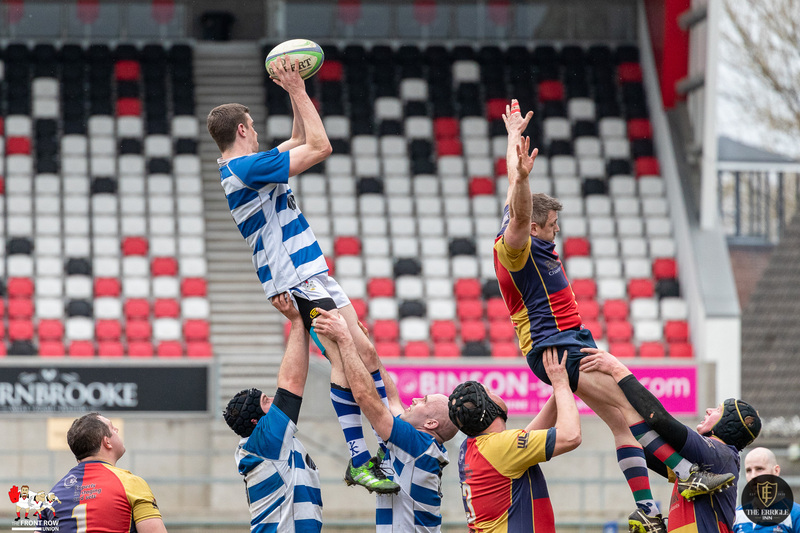 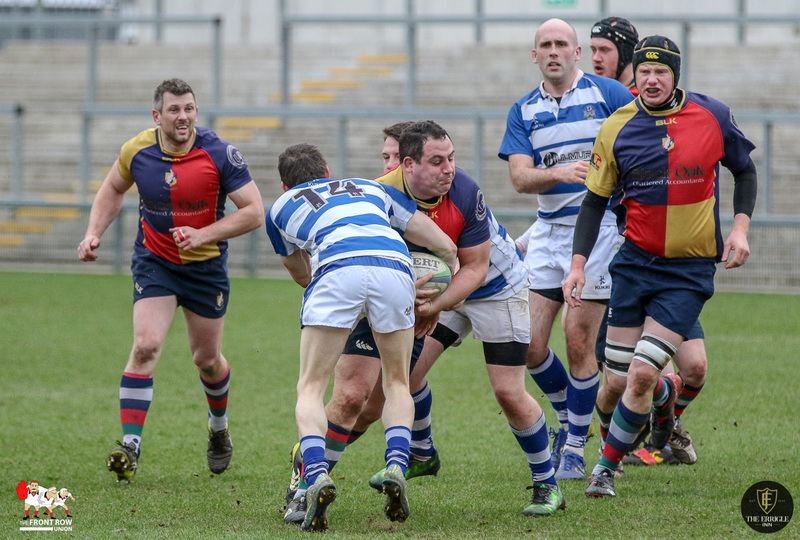 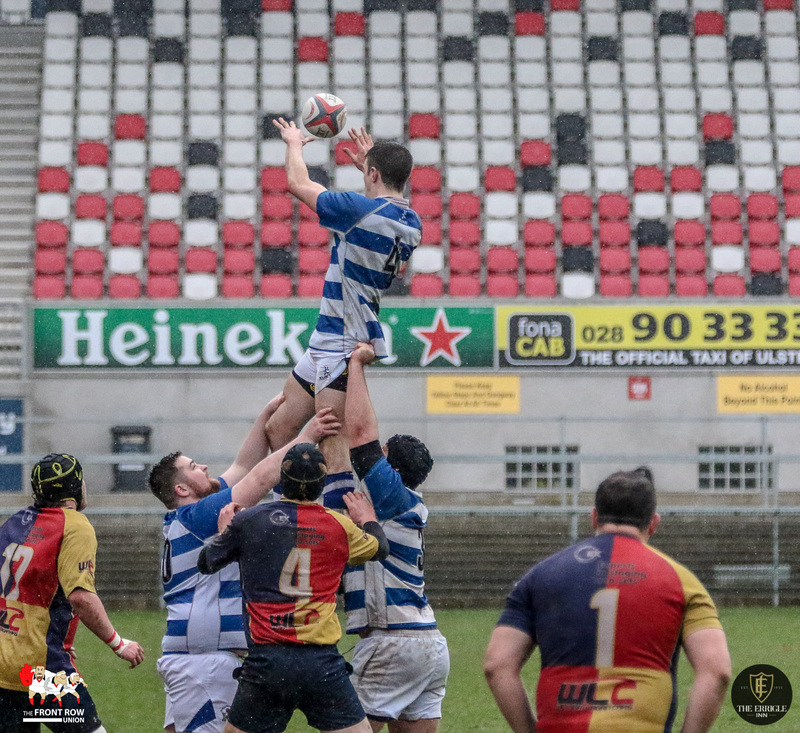 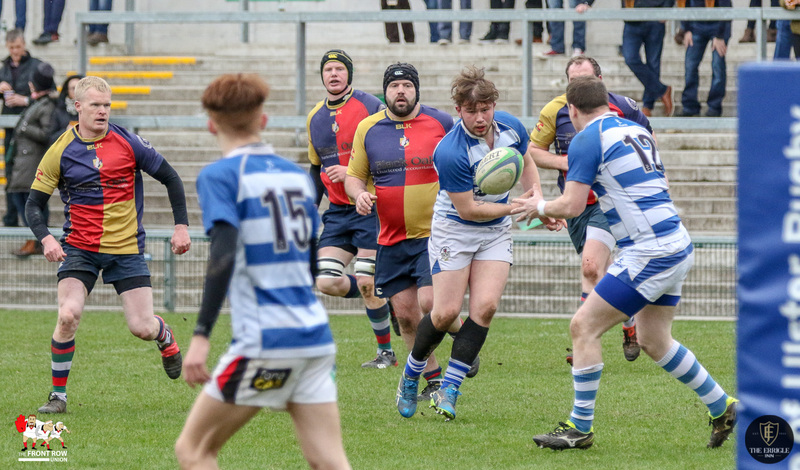 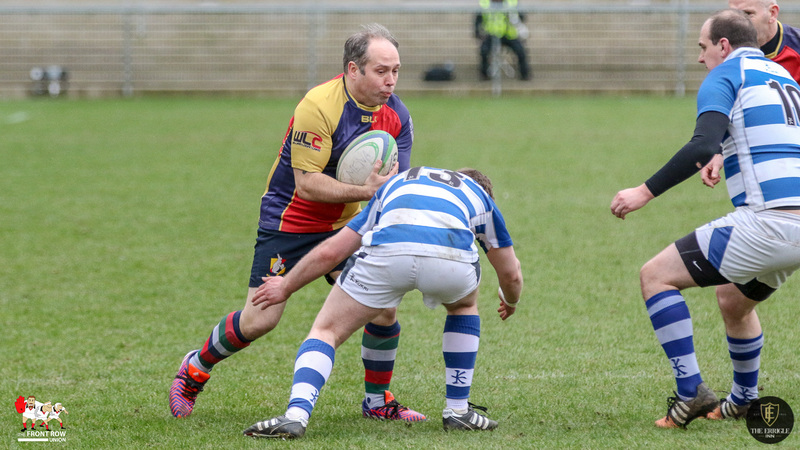 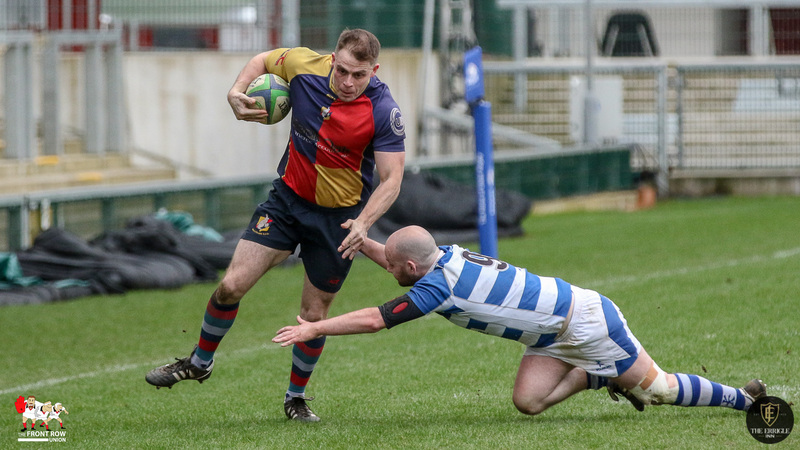 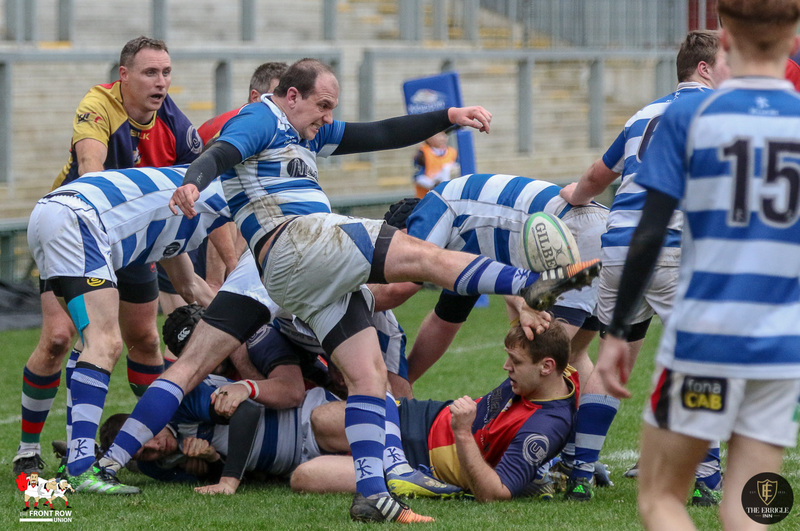 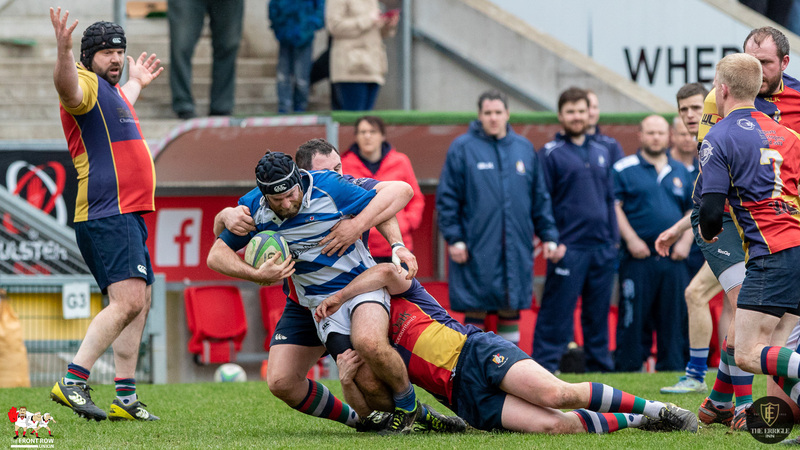 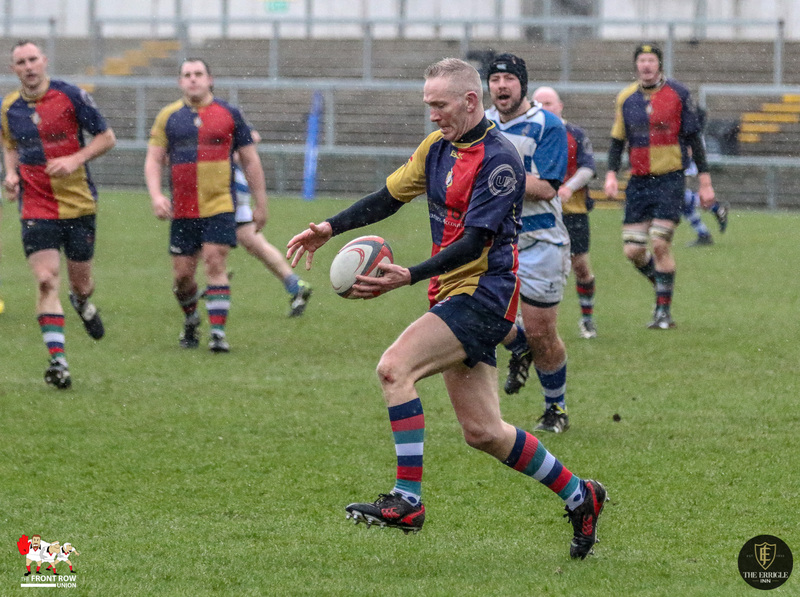 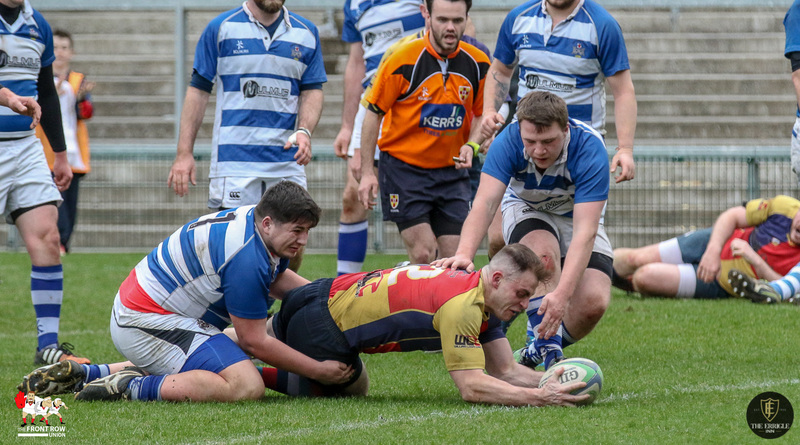 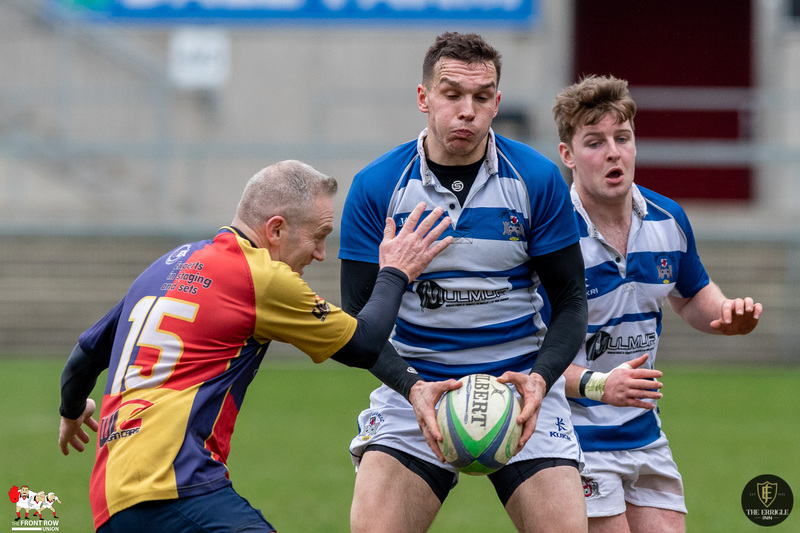 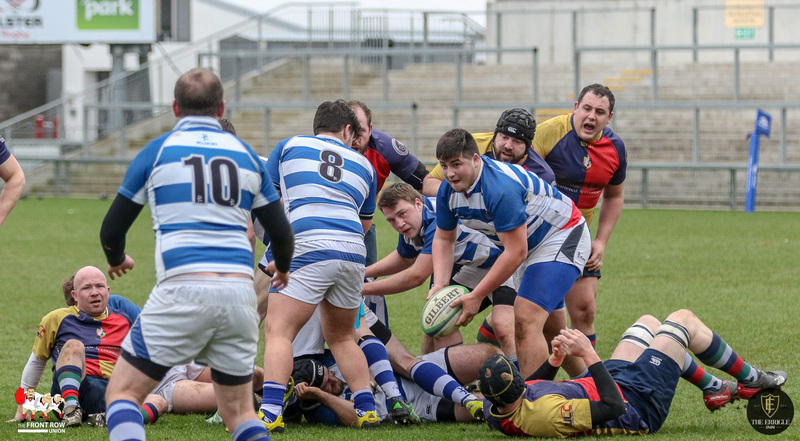 It was a tense and tight match from start to finish with the teams turning round with only two points between them with Ballyclare leading 10 – 8. 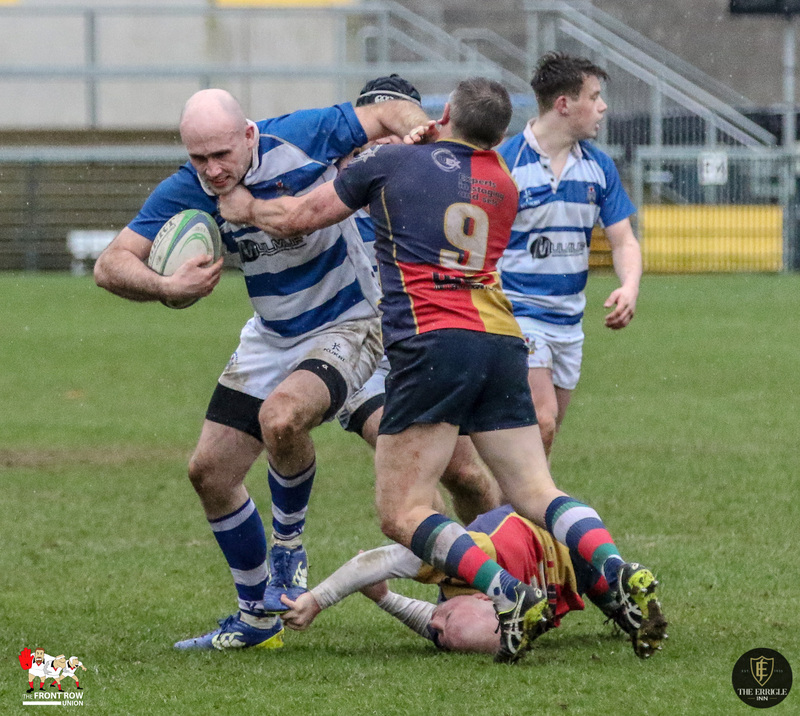 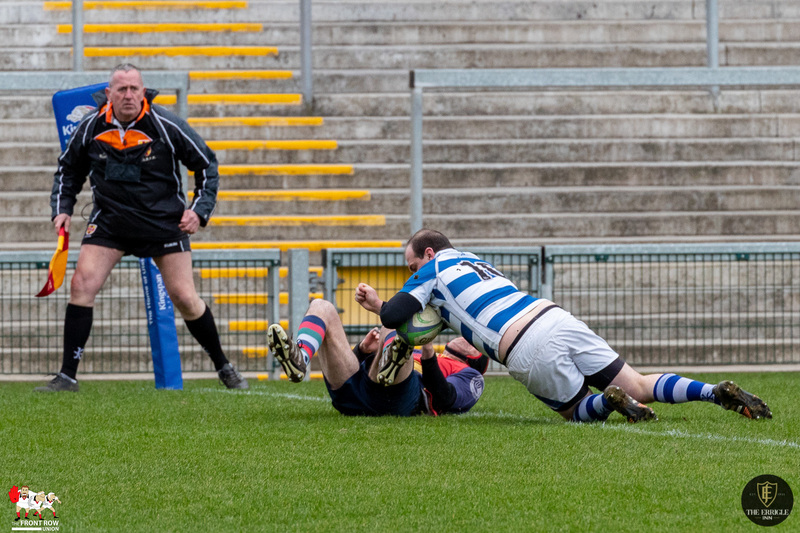 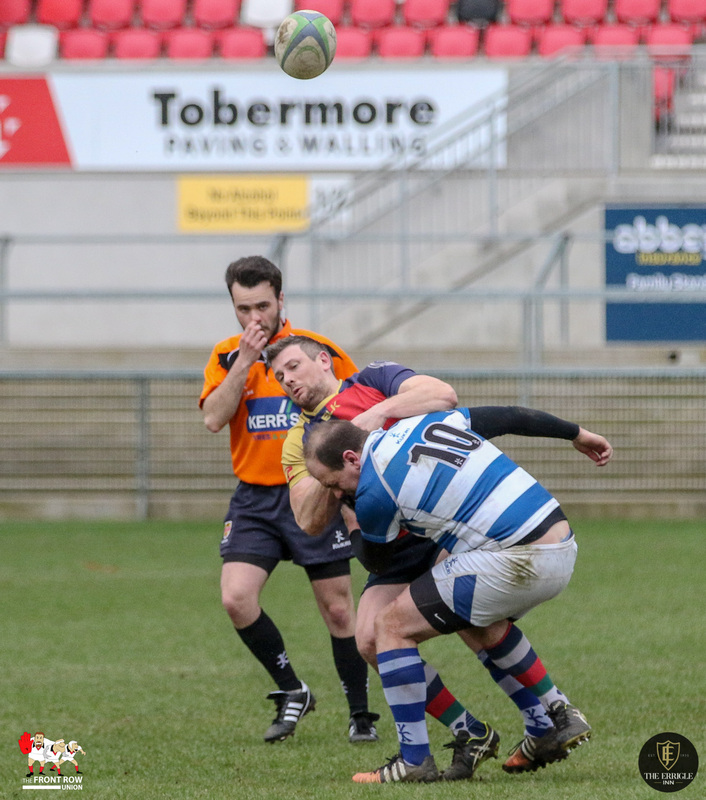 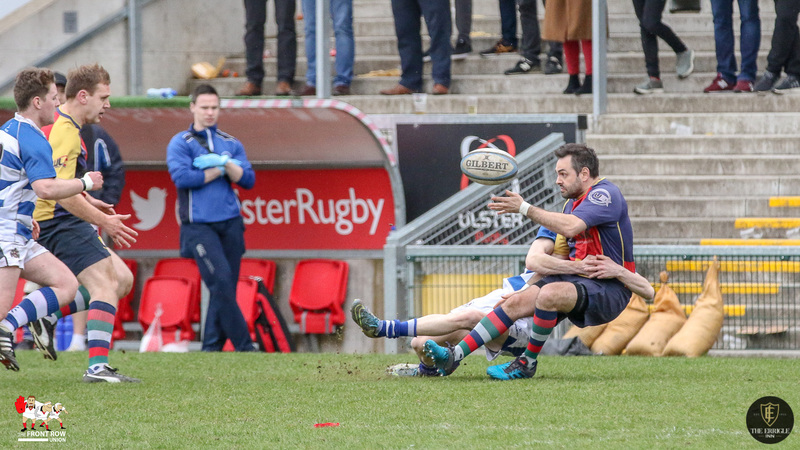 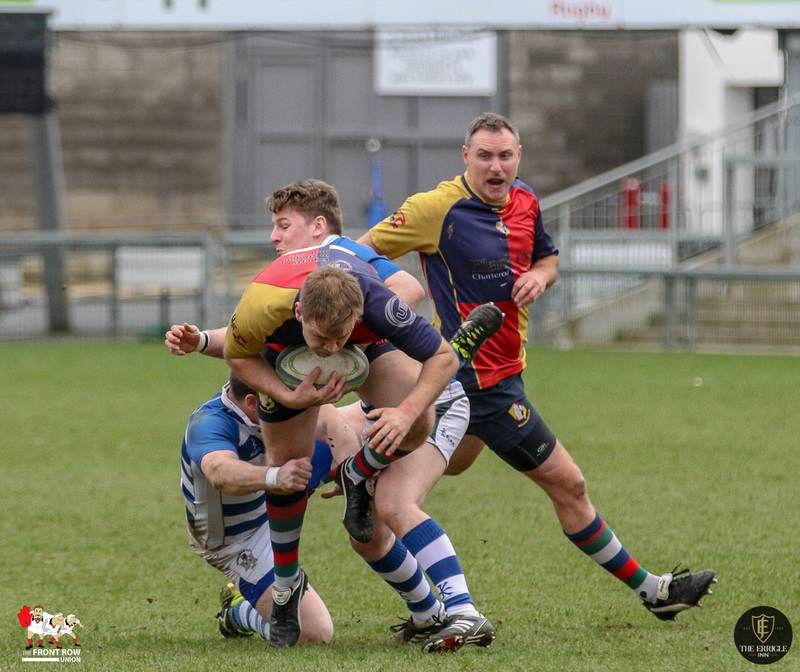 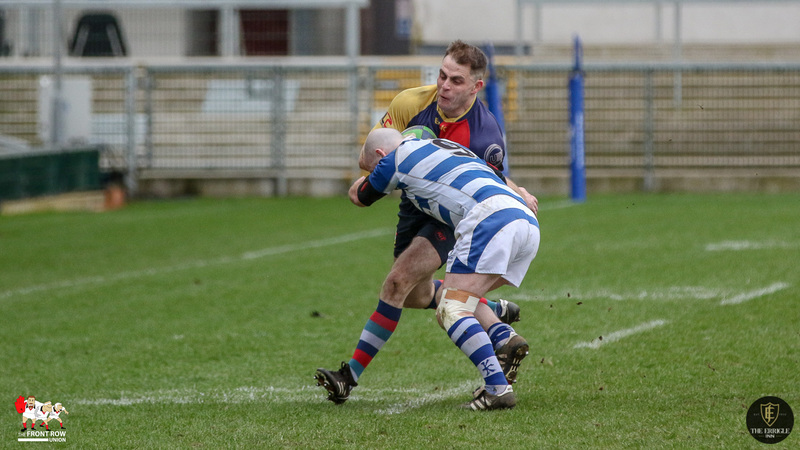 A second Ballyclare converted try further extended their lead before Dungannon hit back with a penalty and a last minute converted try to take the game by a single point. 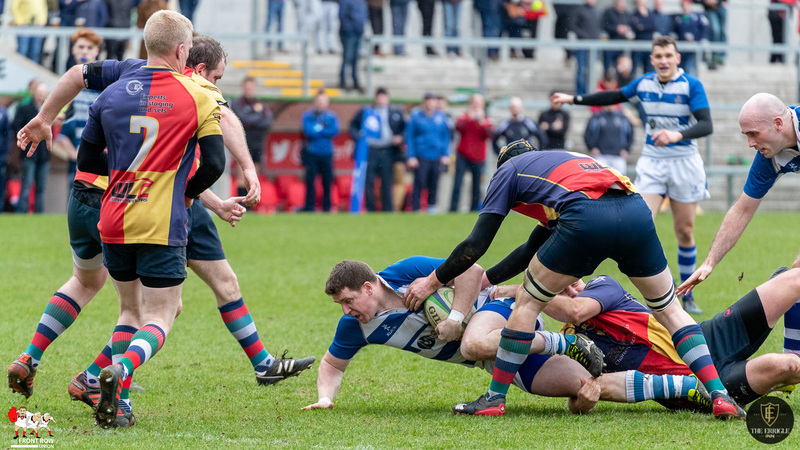 Final score Dungannon III 18 Ballyclare IV 17.